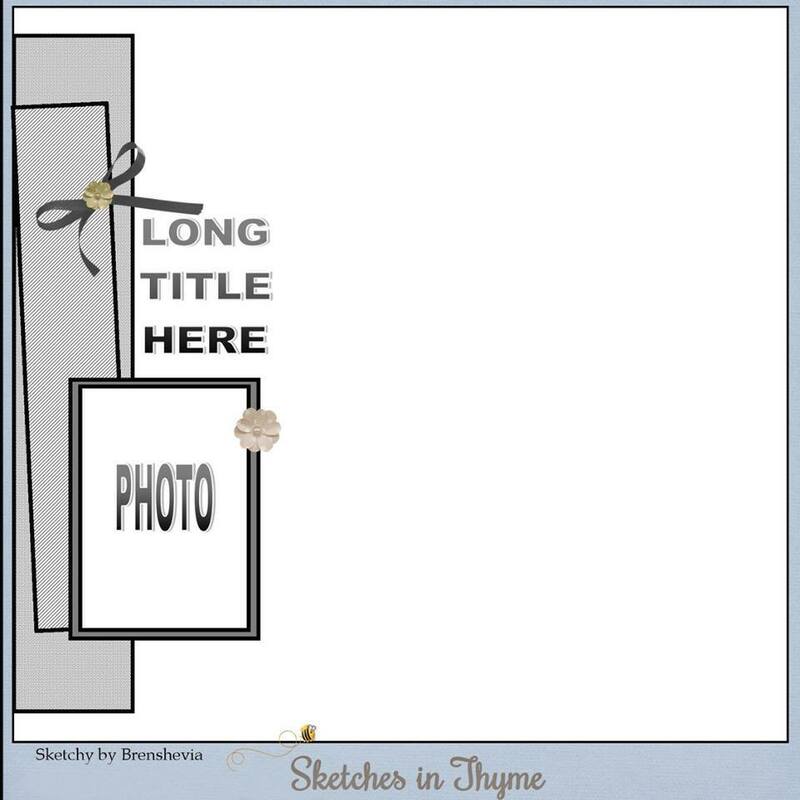 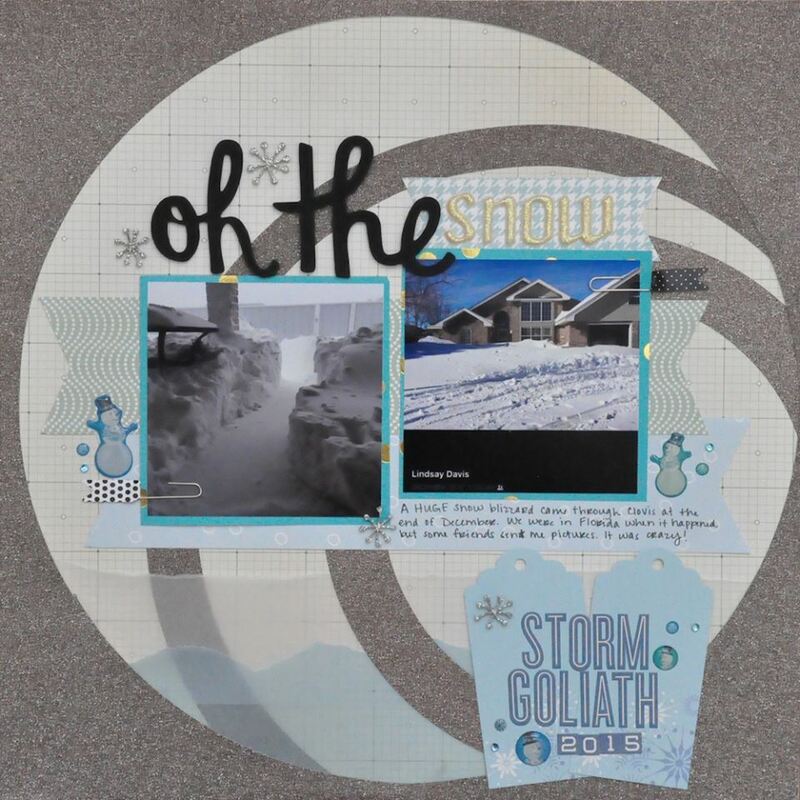 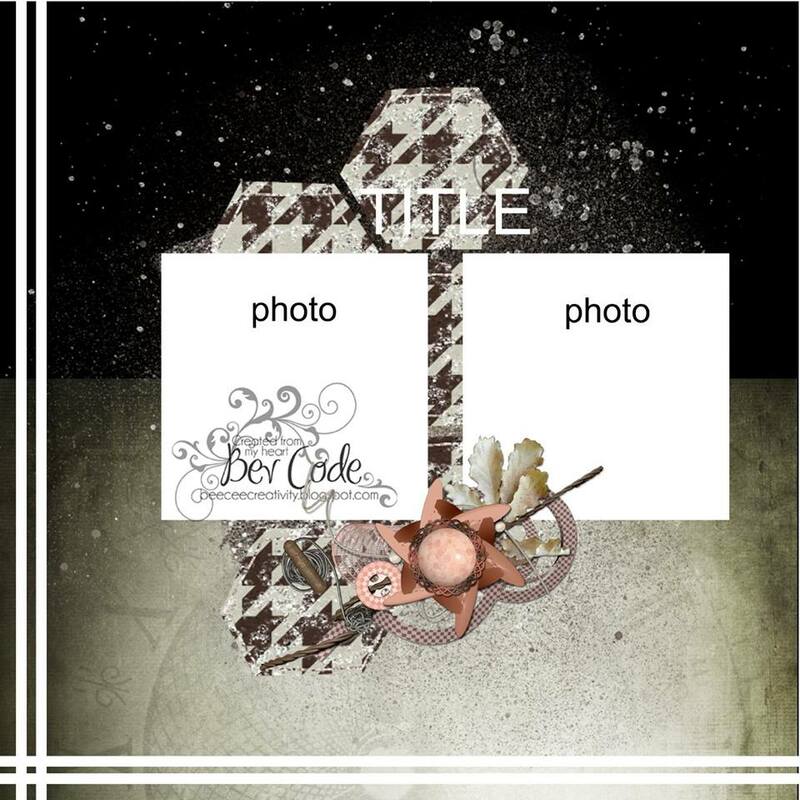 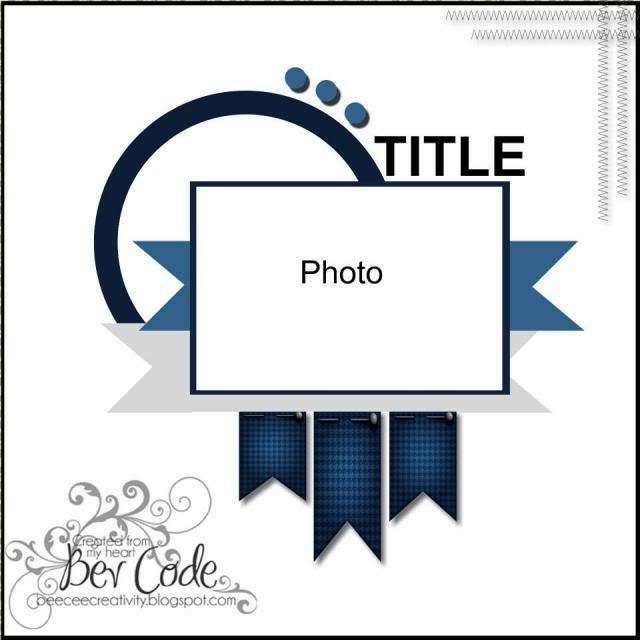 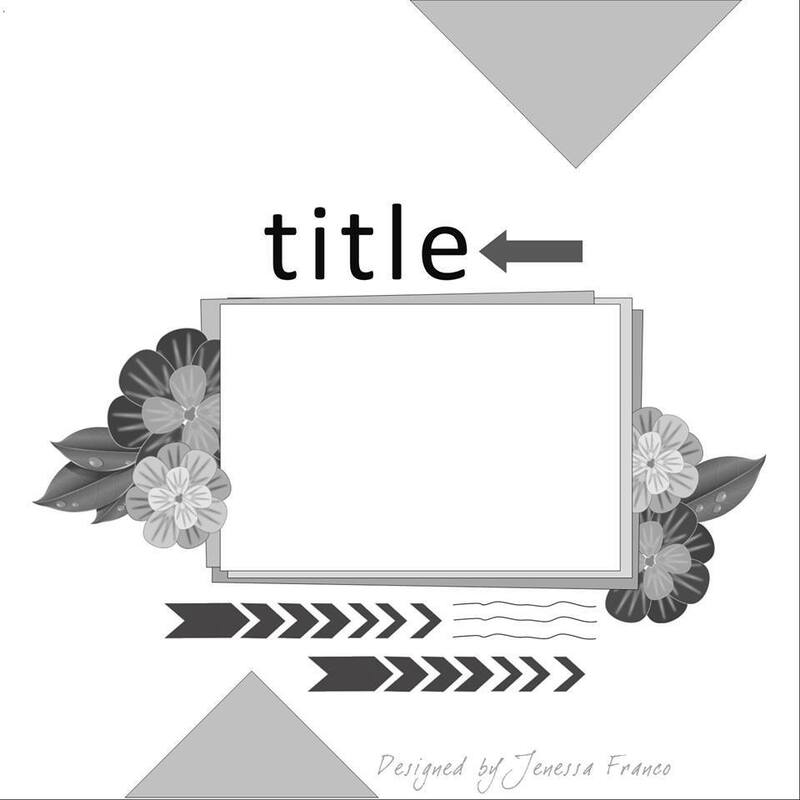 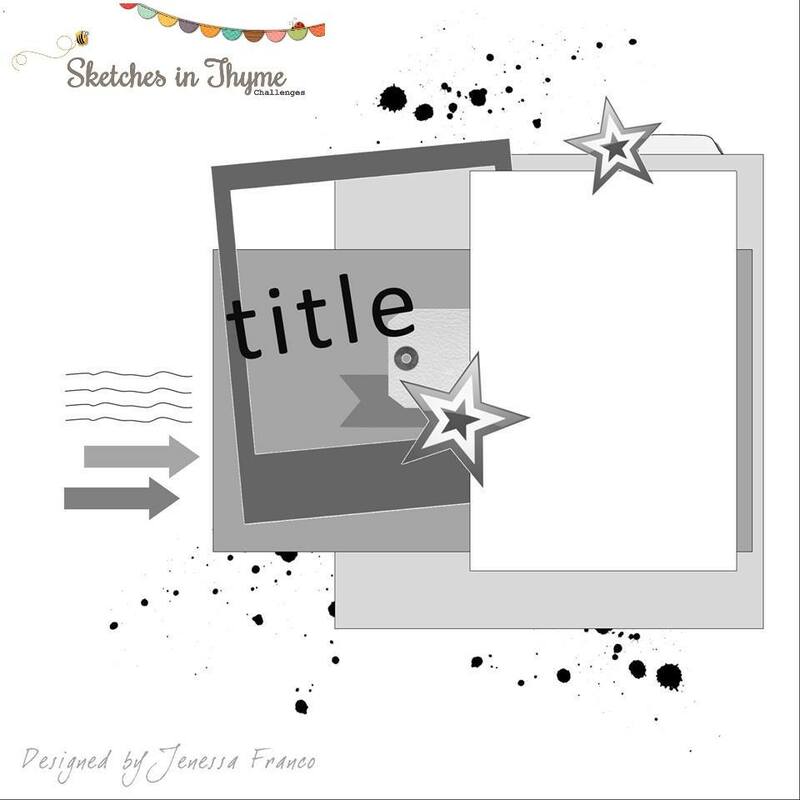 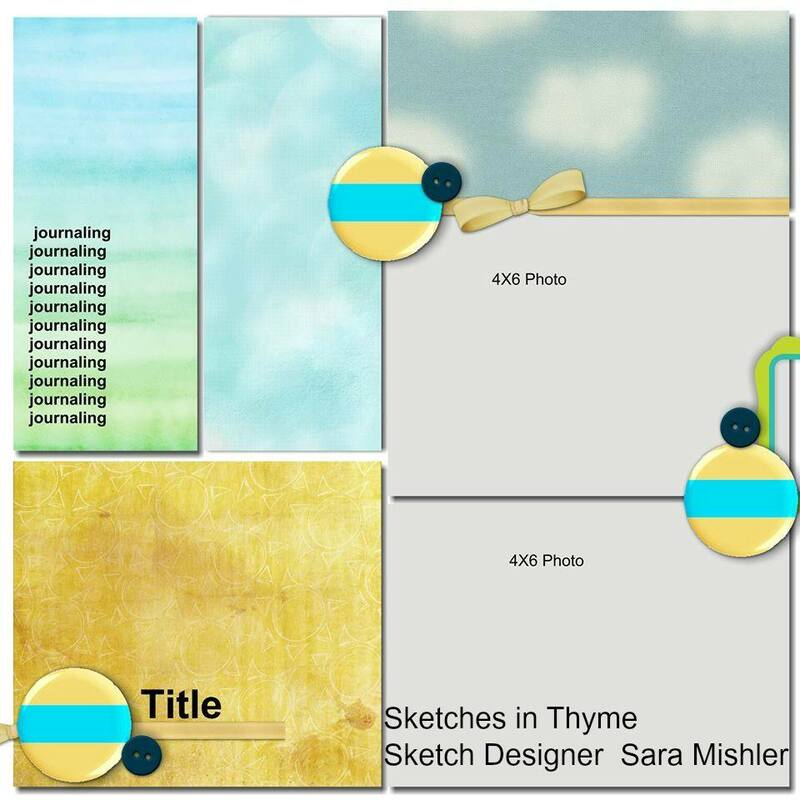 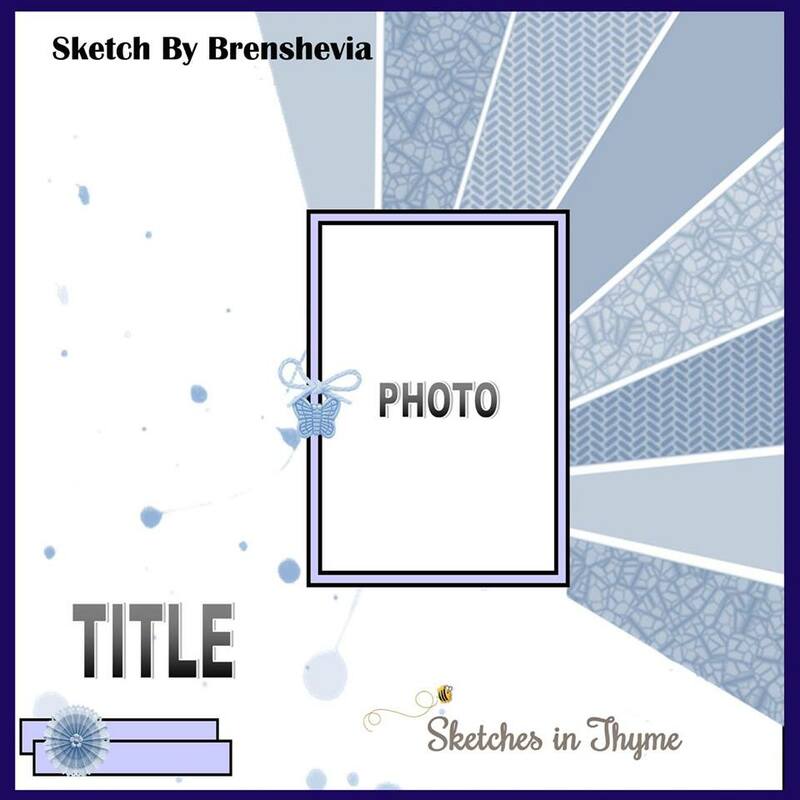 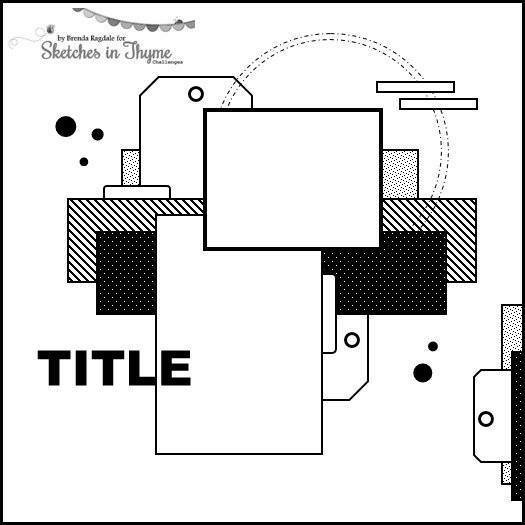 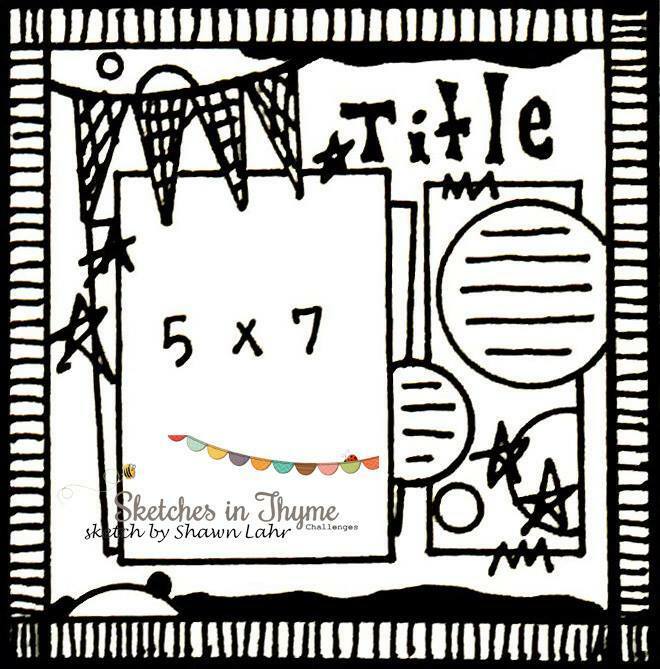 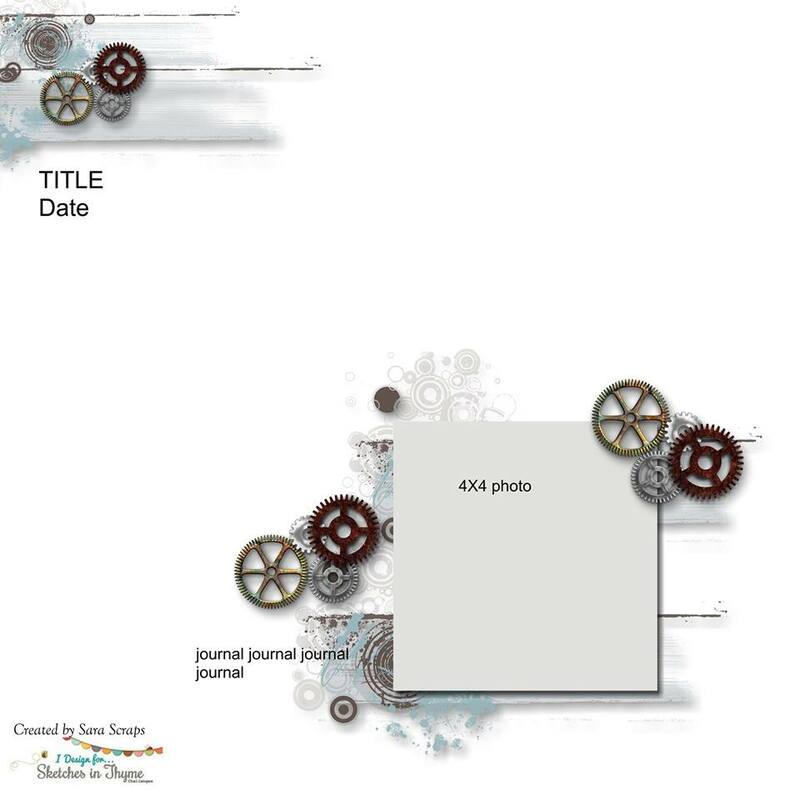 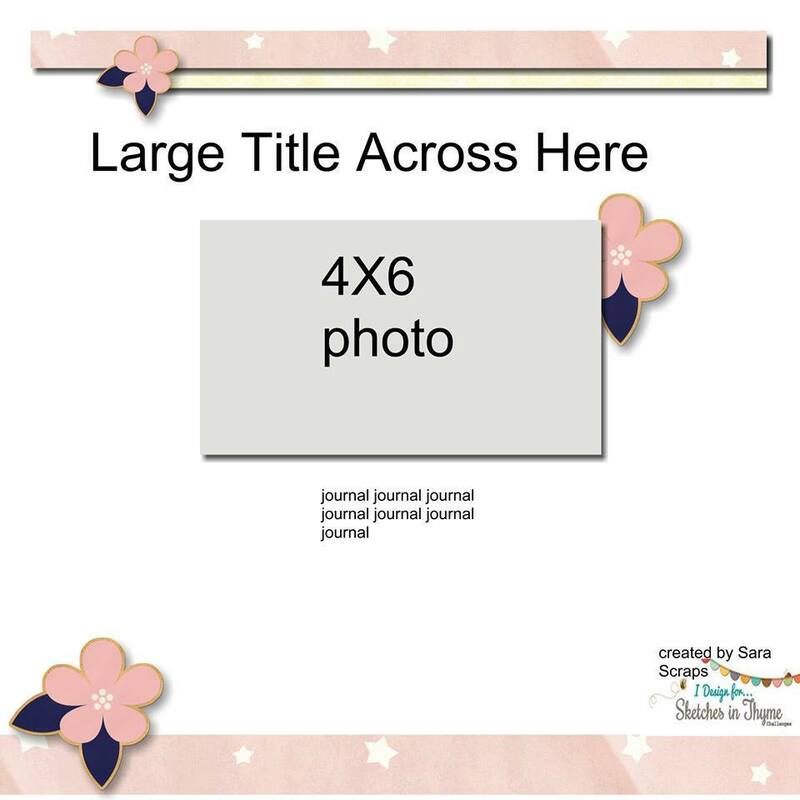 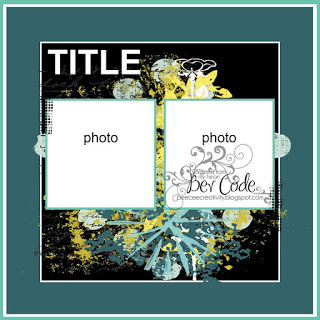 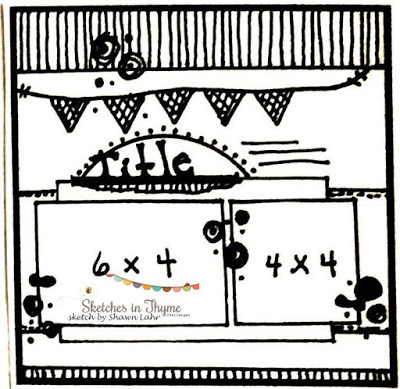 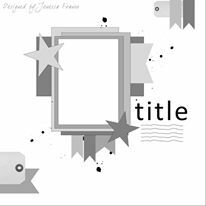 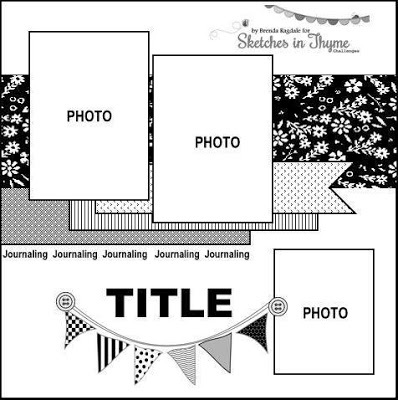 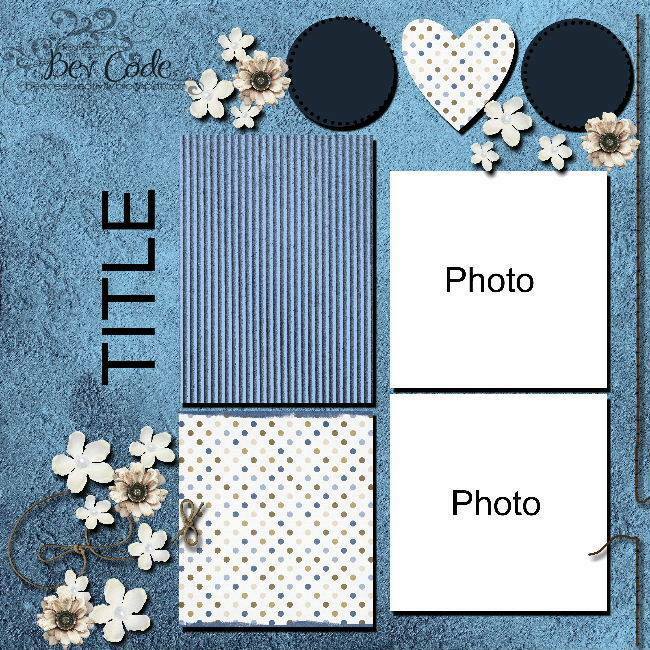 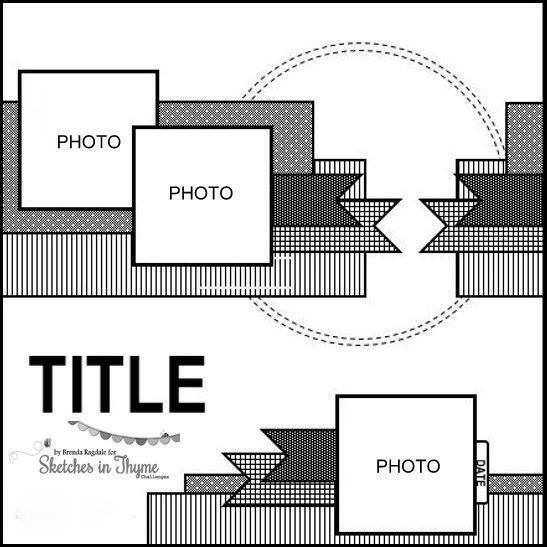 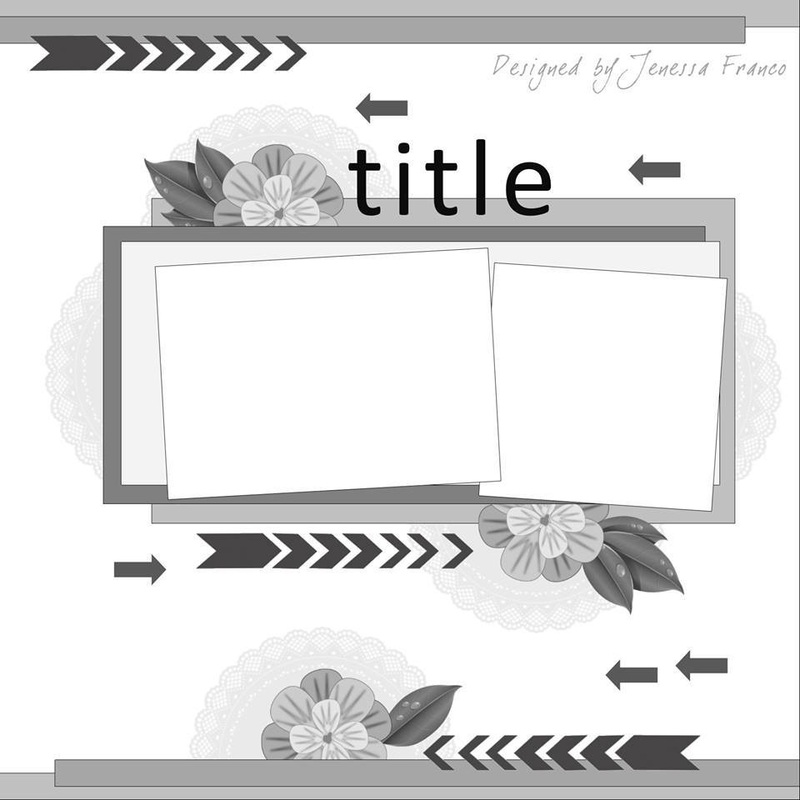 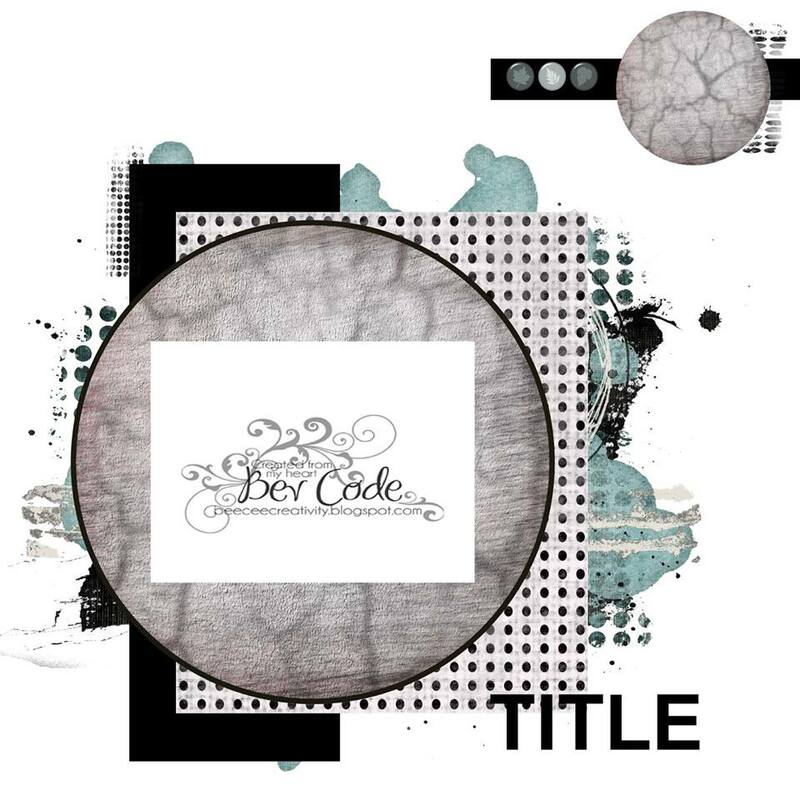 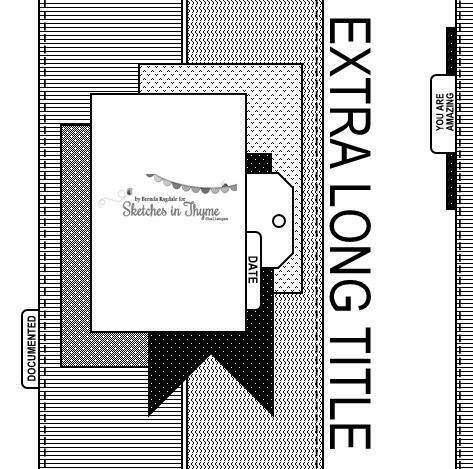 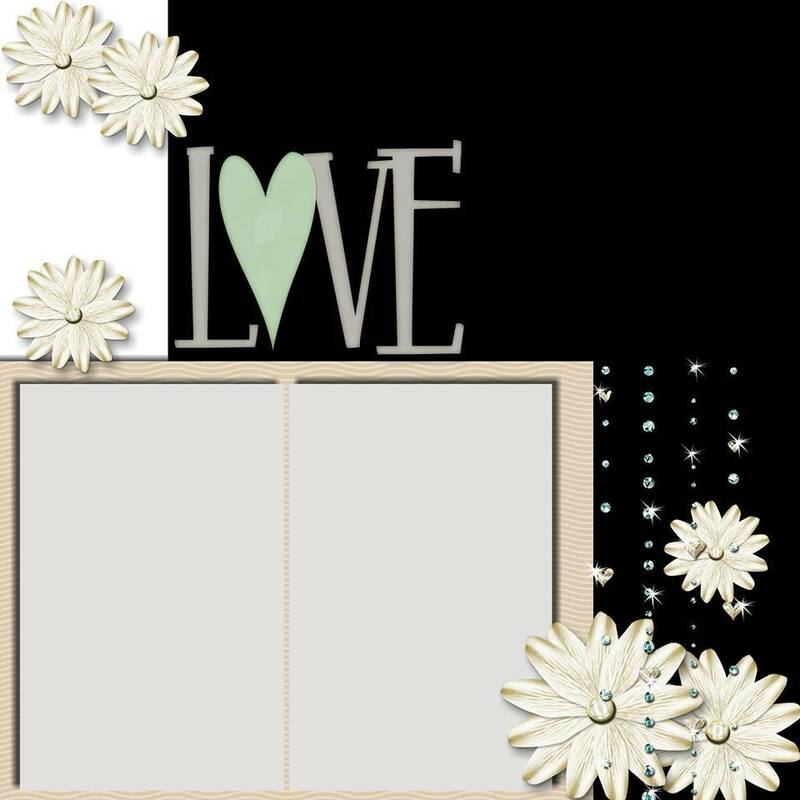 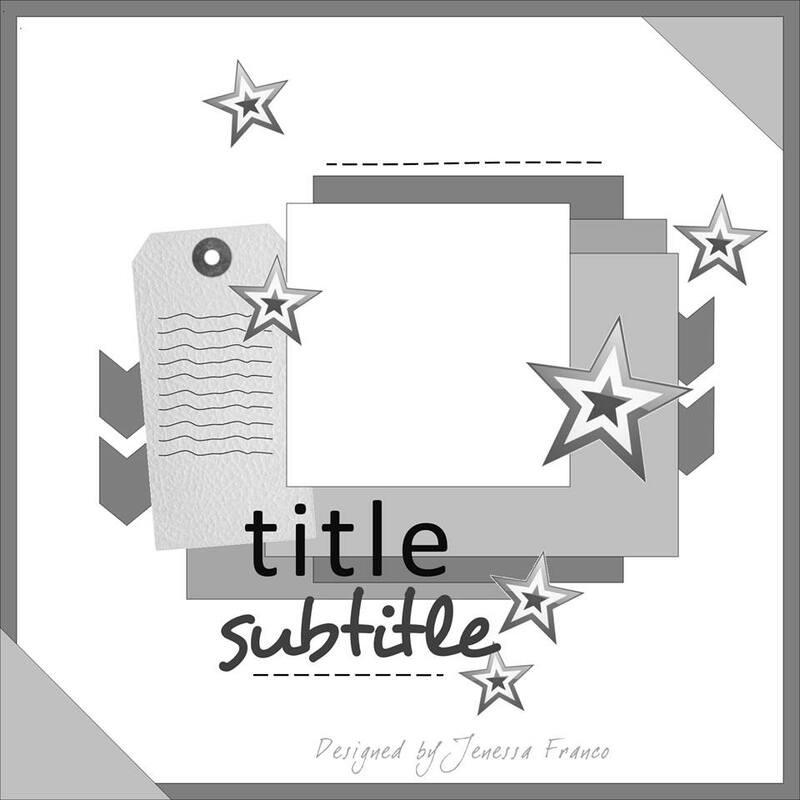 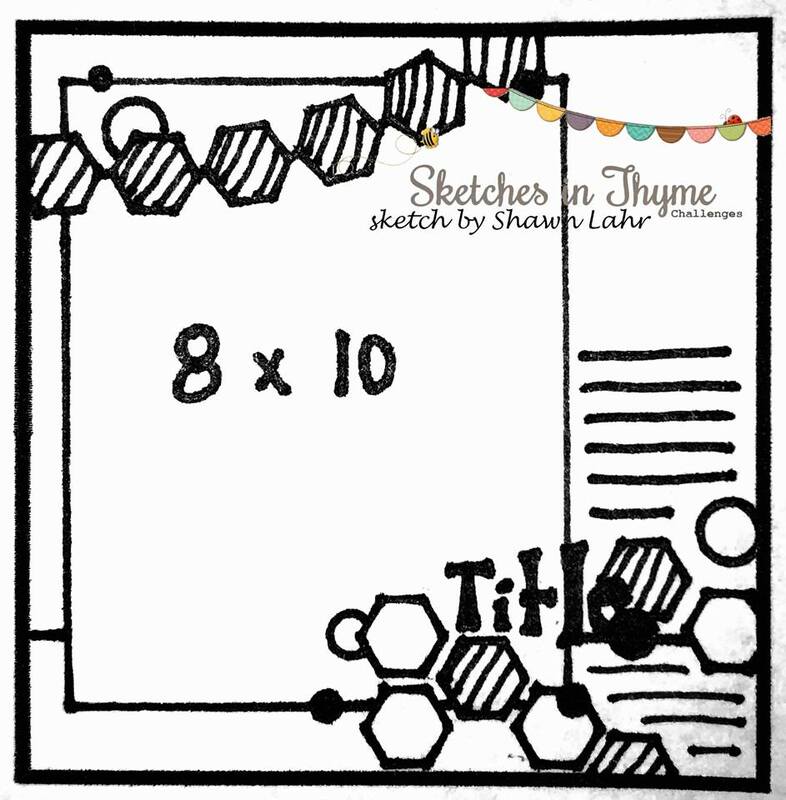 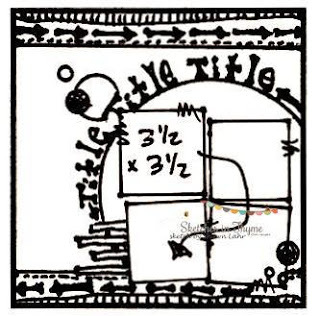 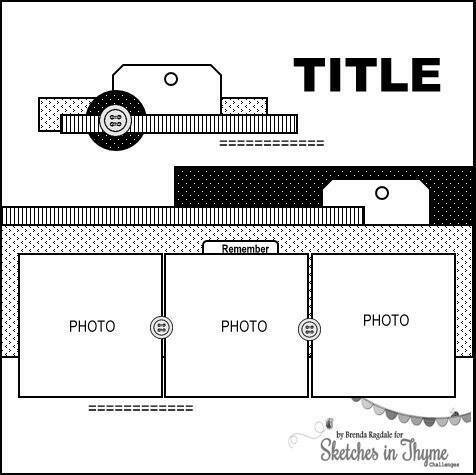 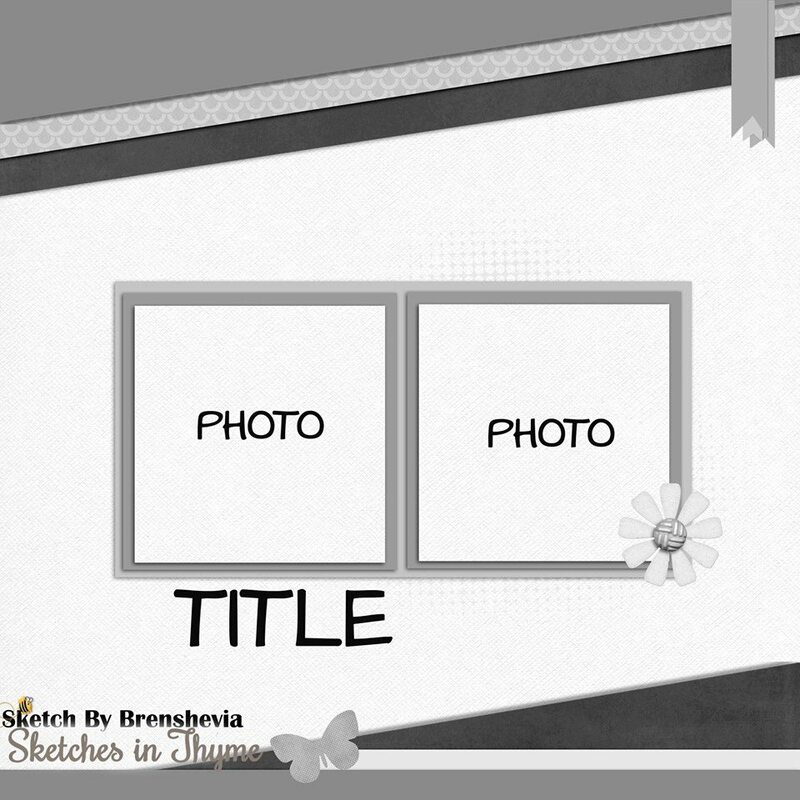 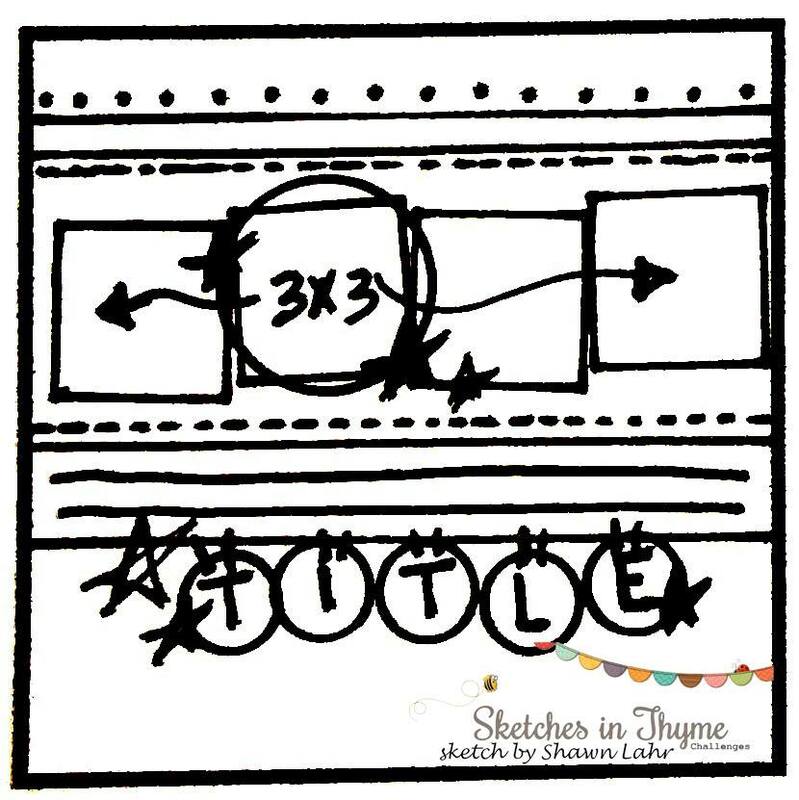 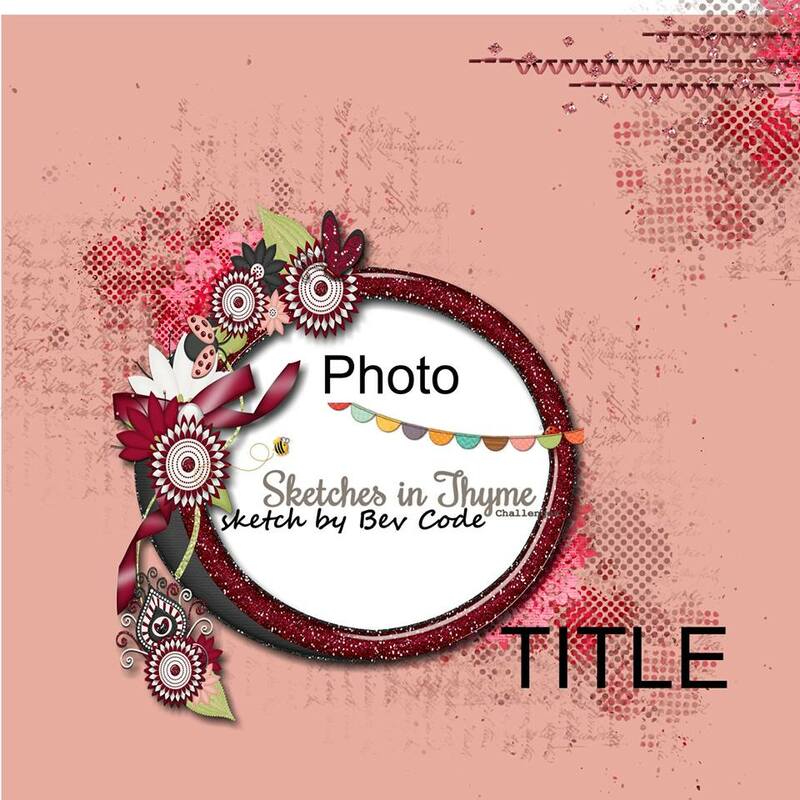 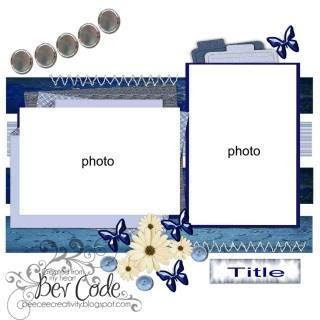 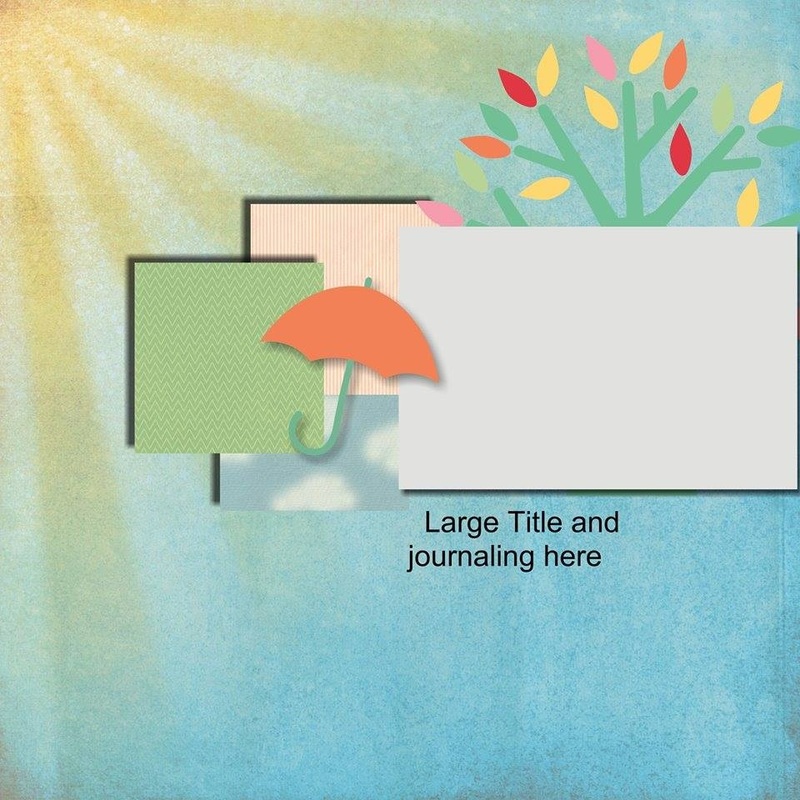 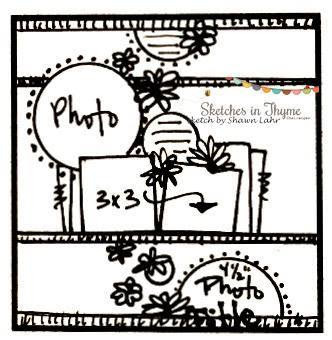 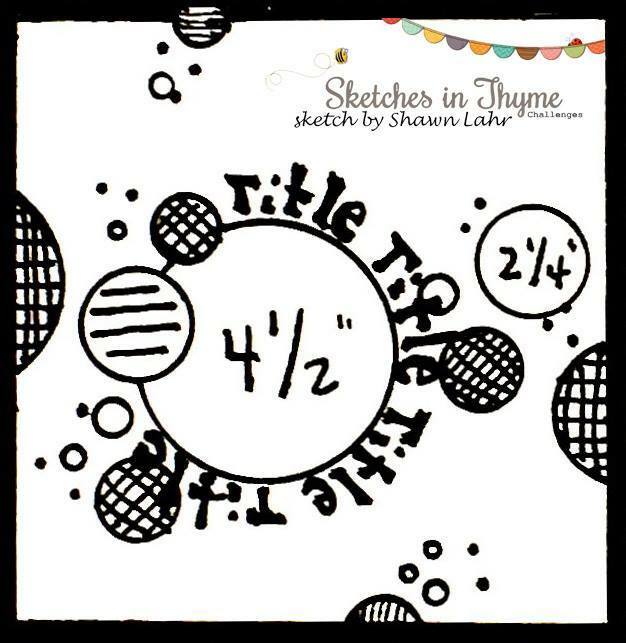 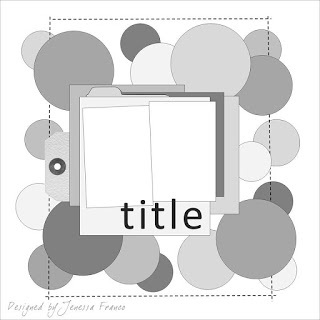 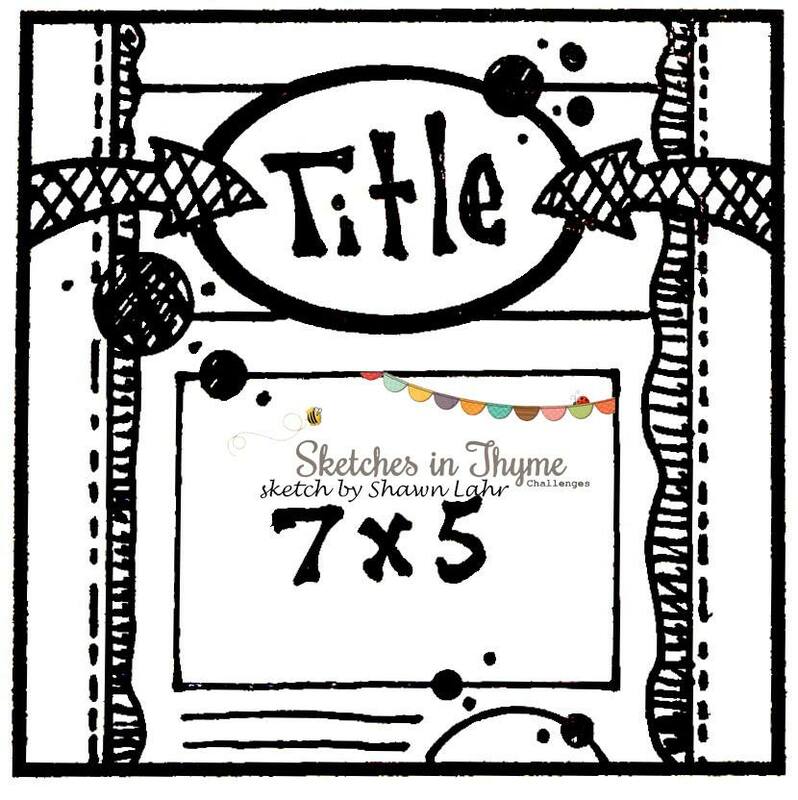 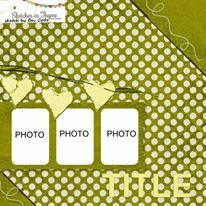 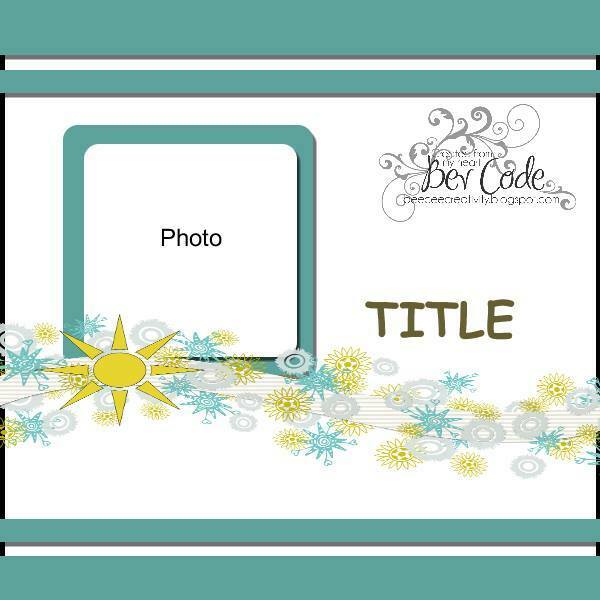 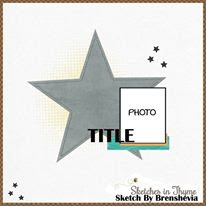 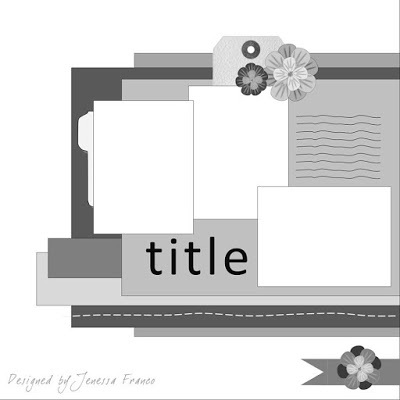 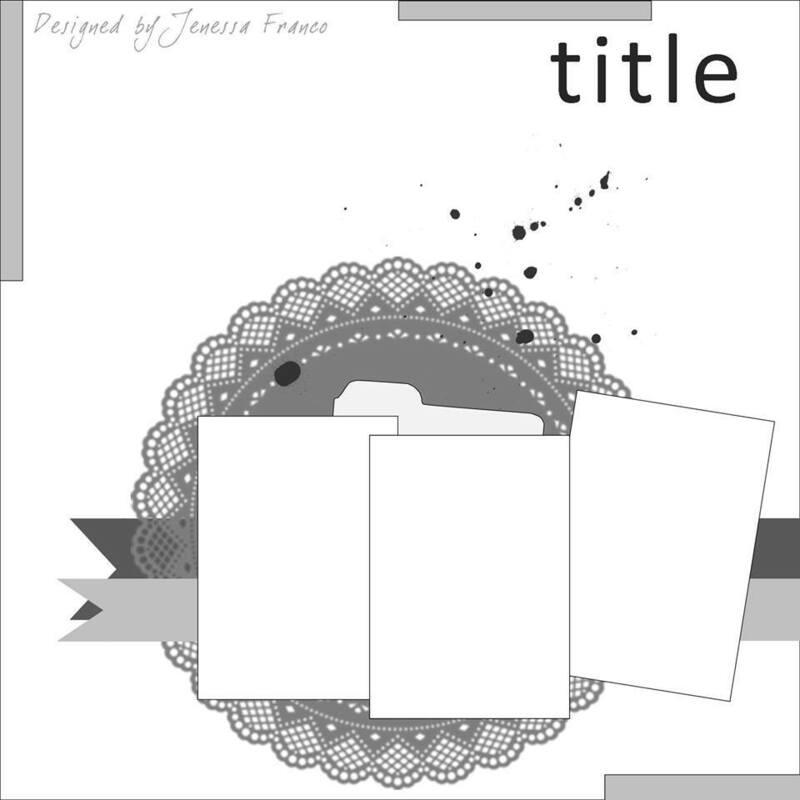 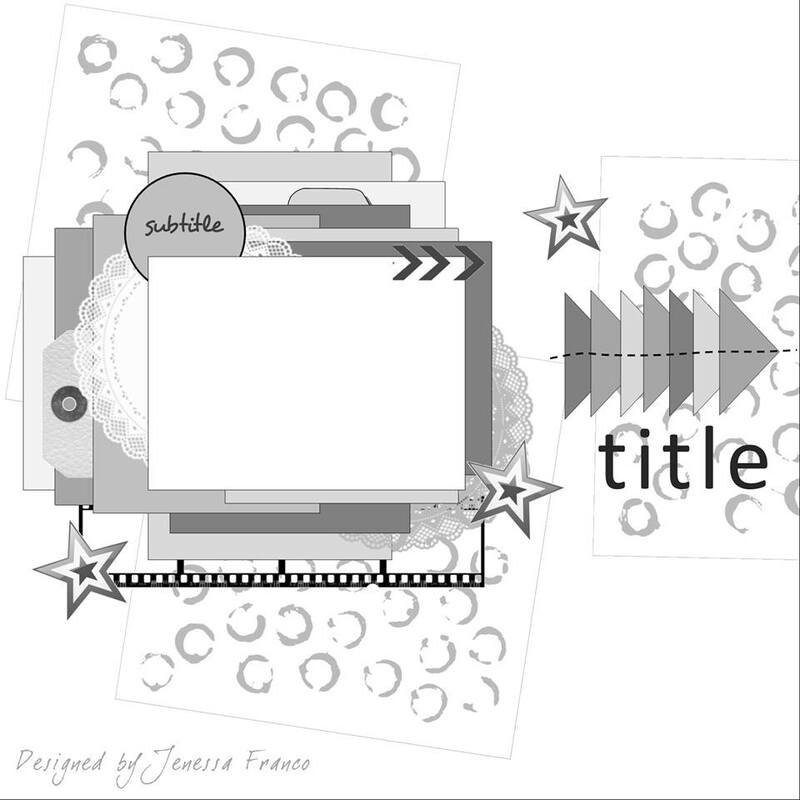 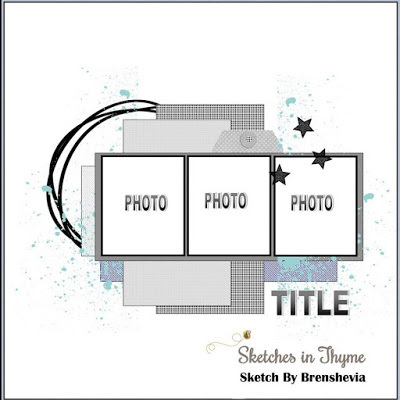 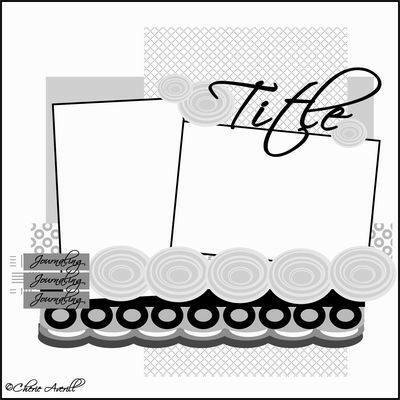 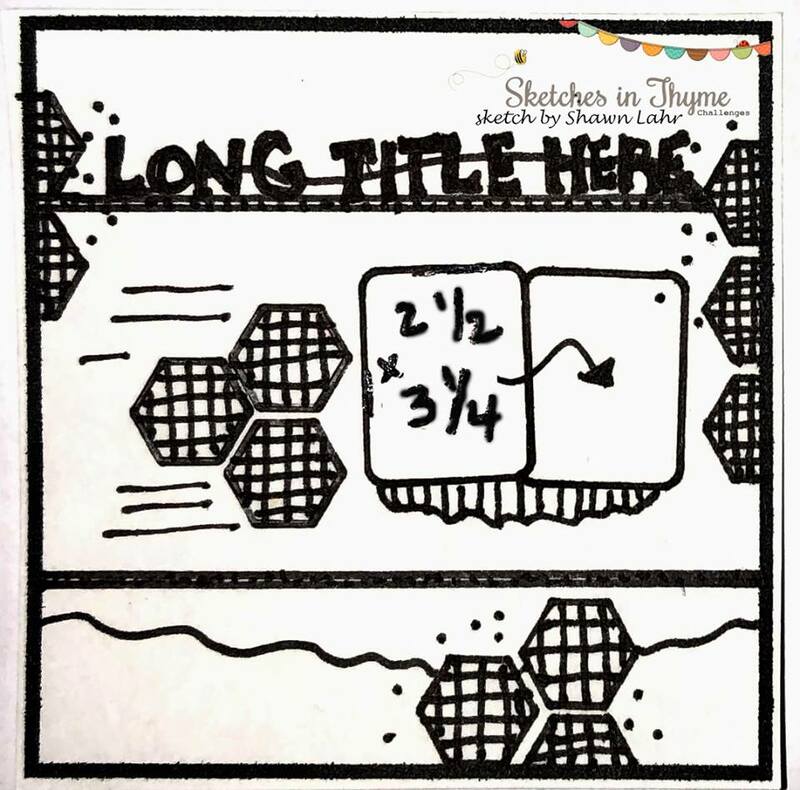 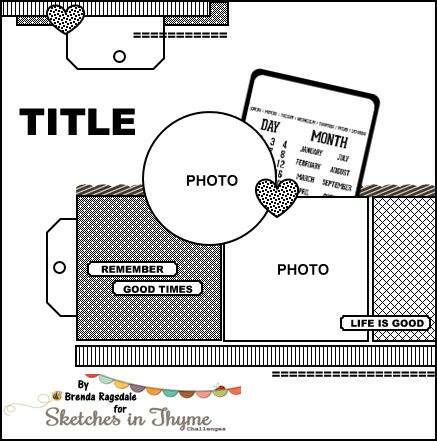 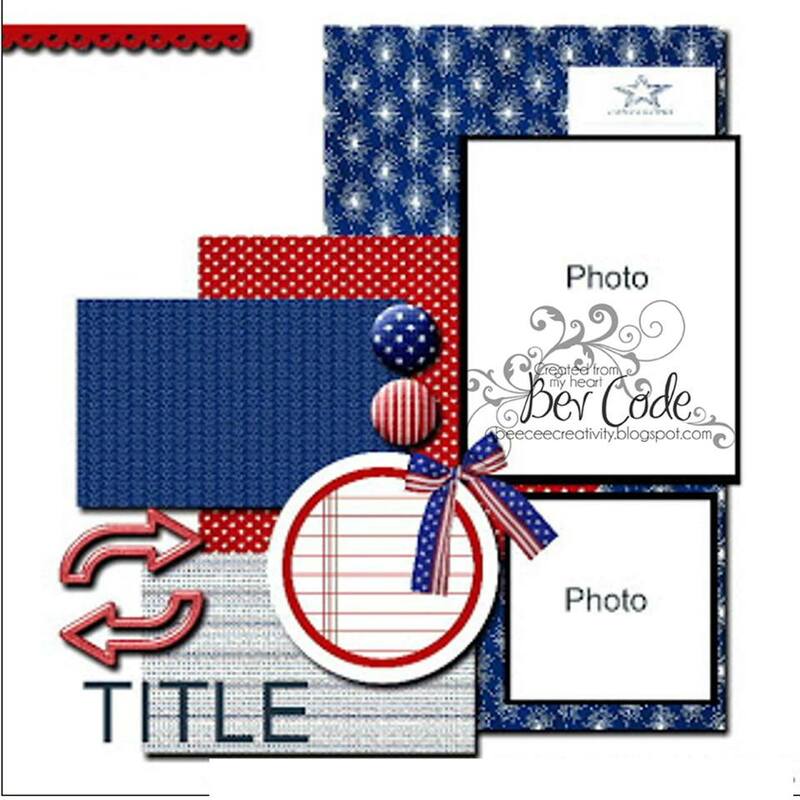 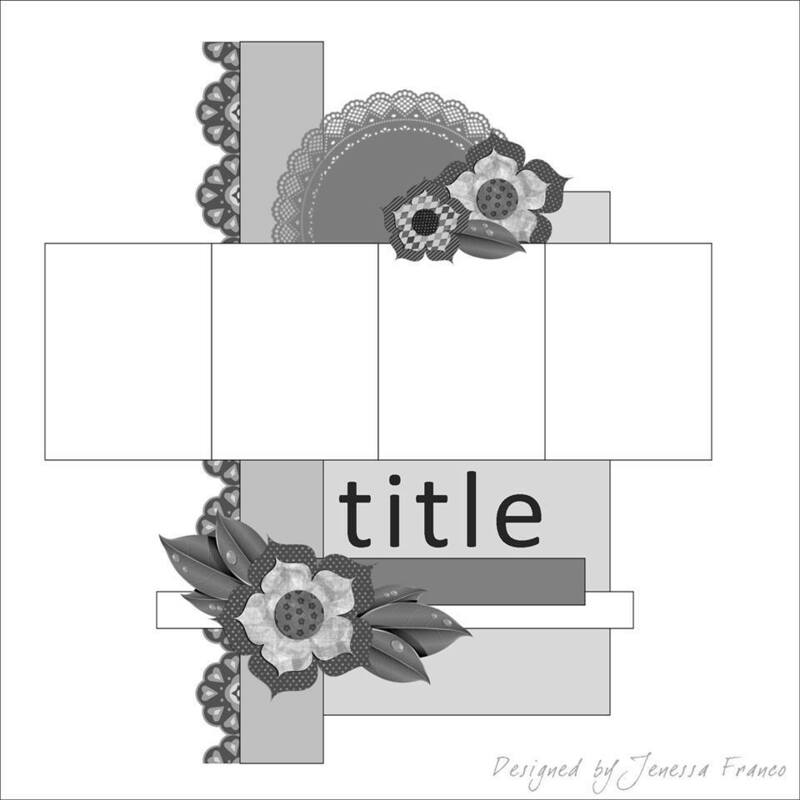 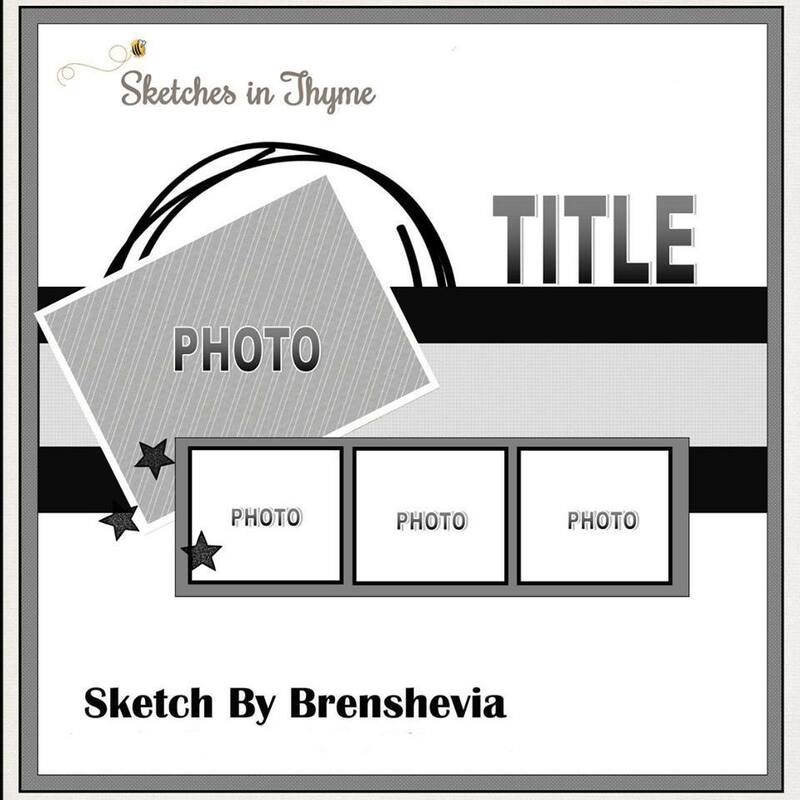 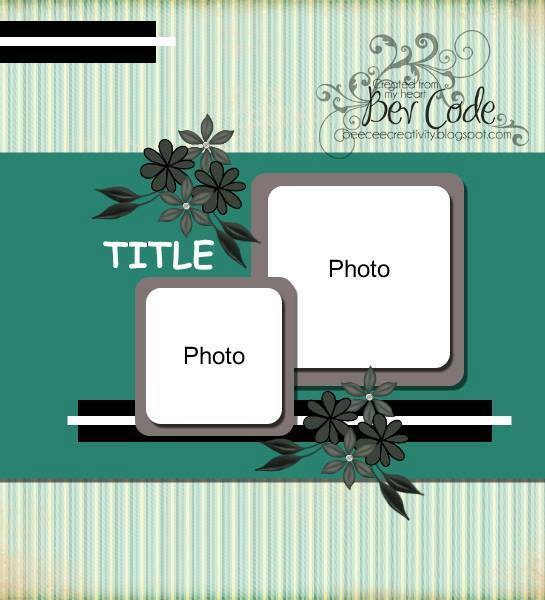 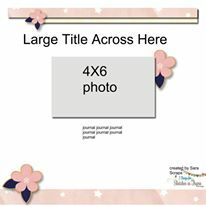 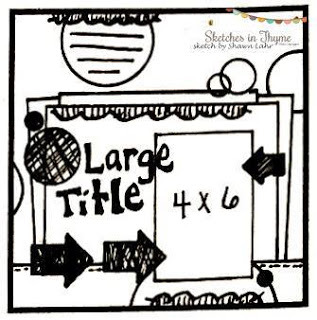 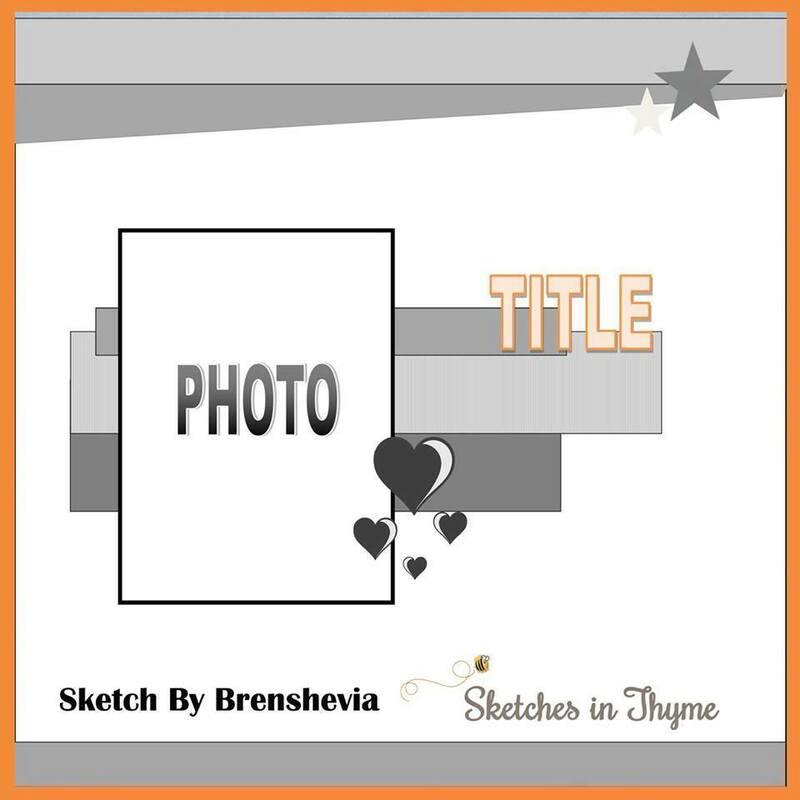 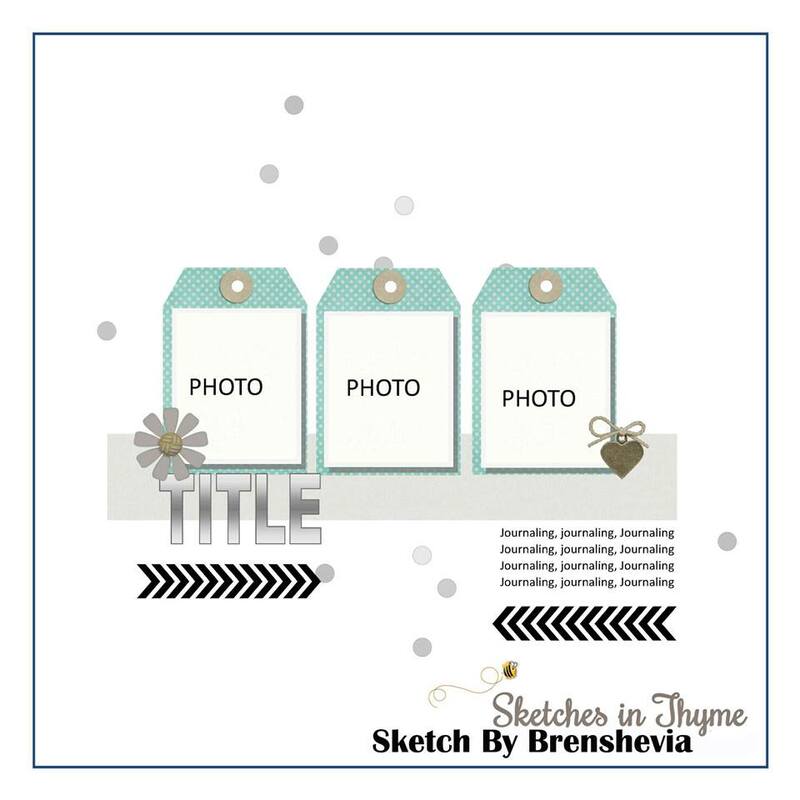 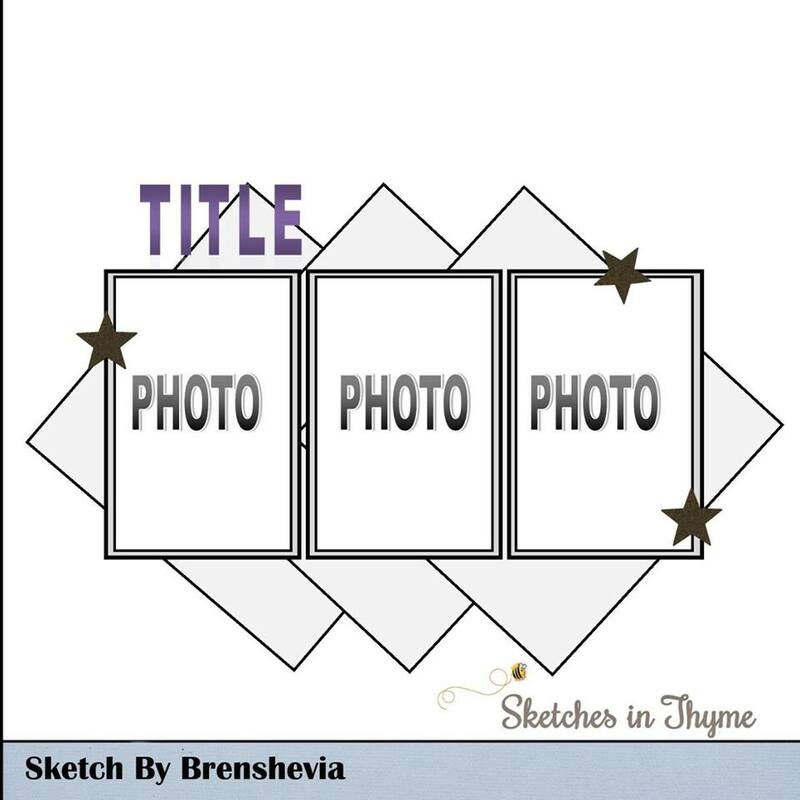 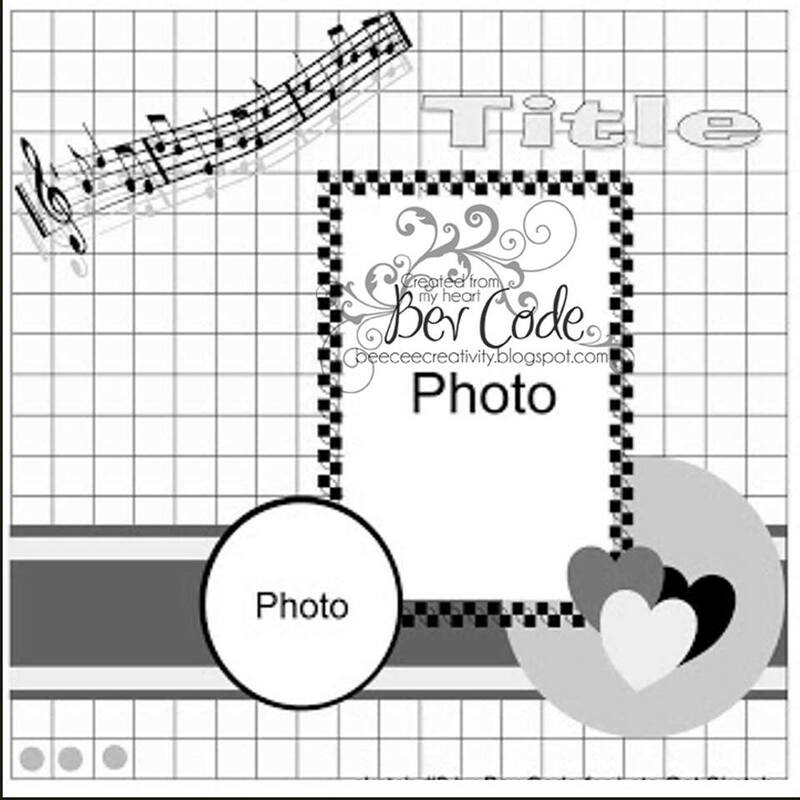 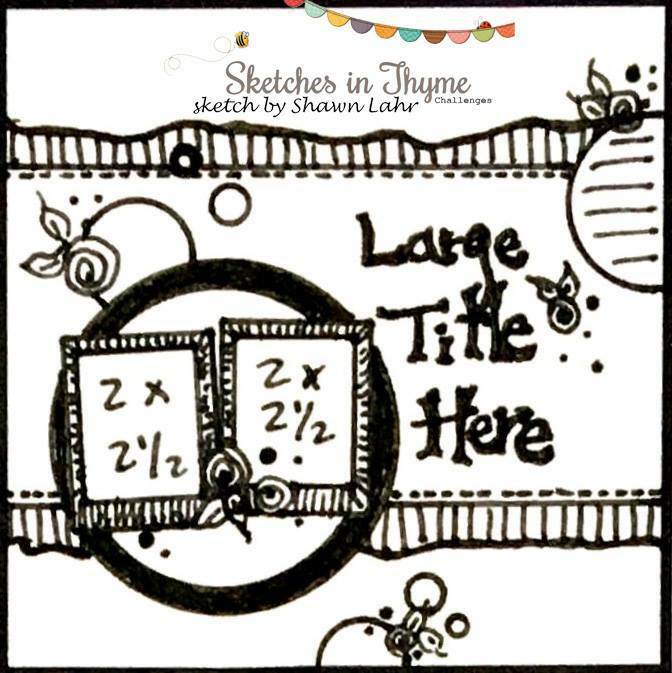 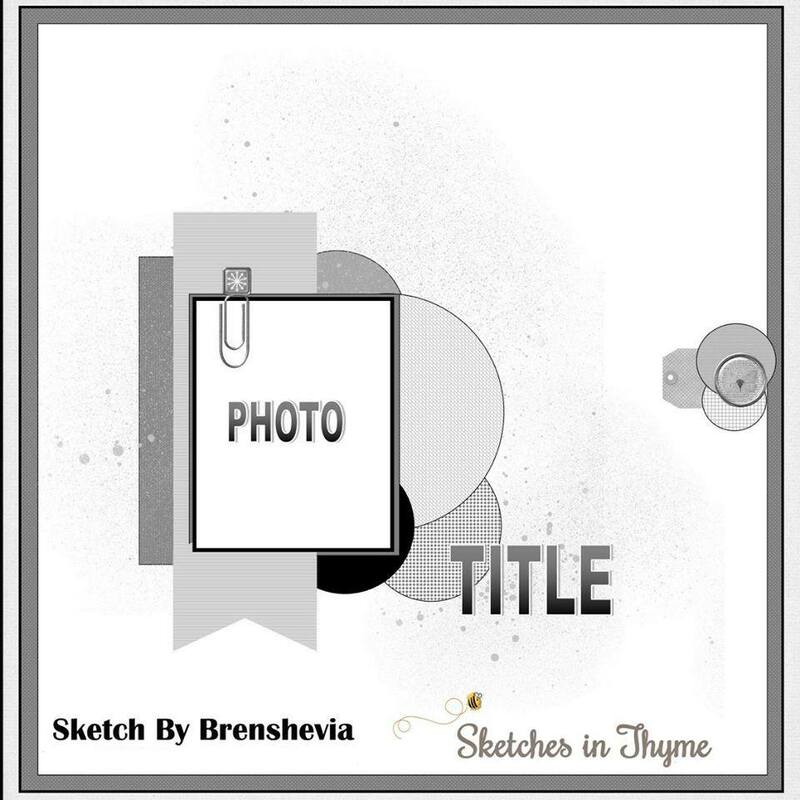 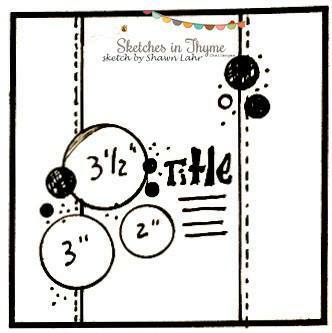 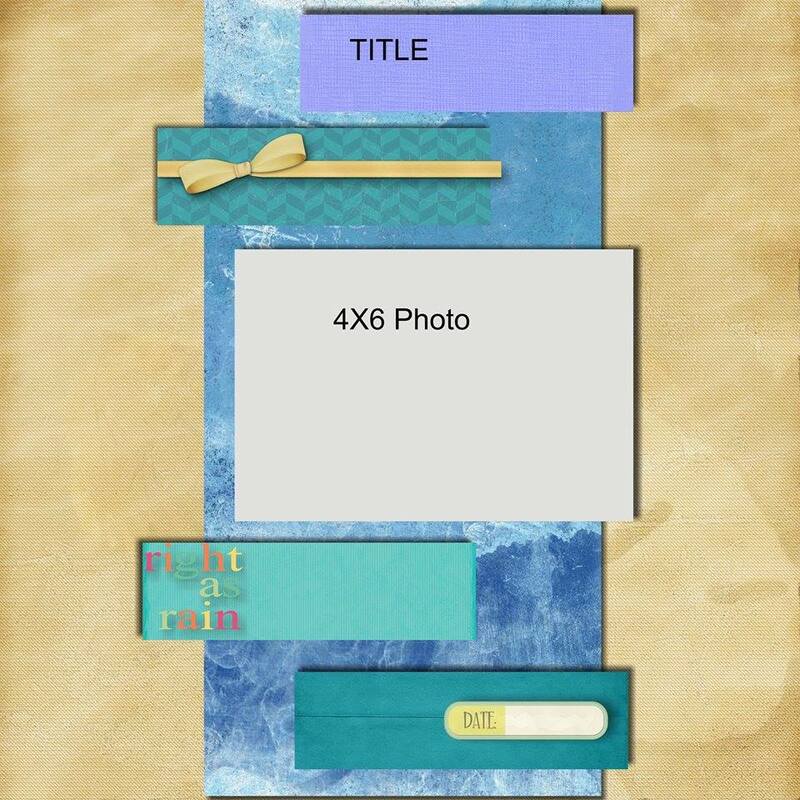 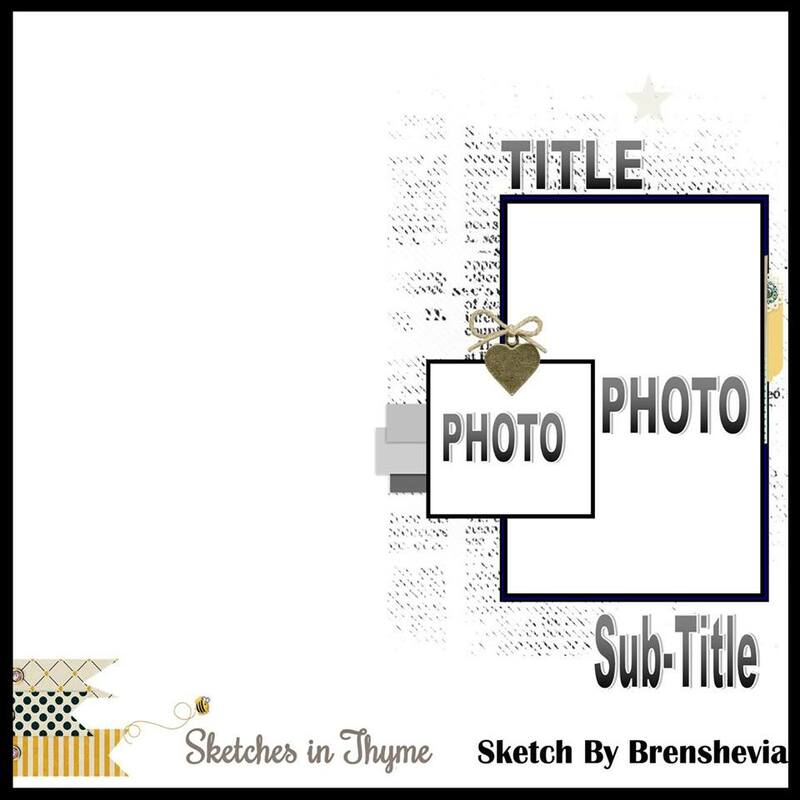 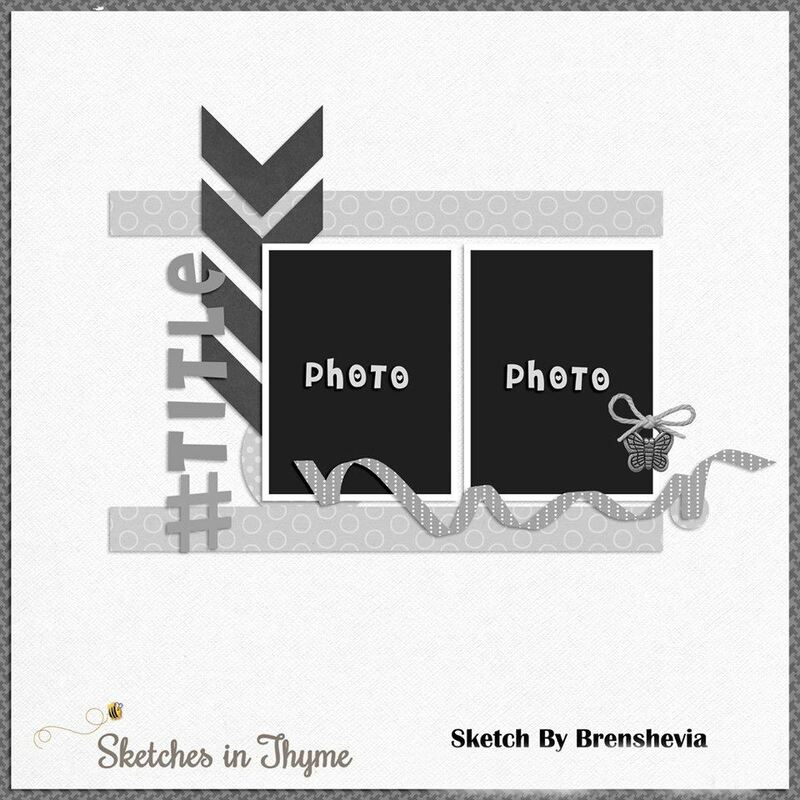 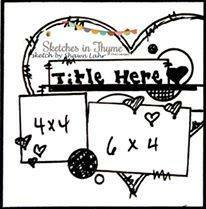 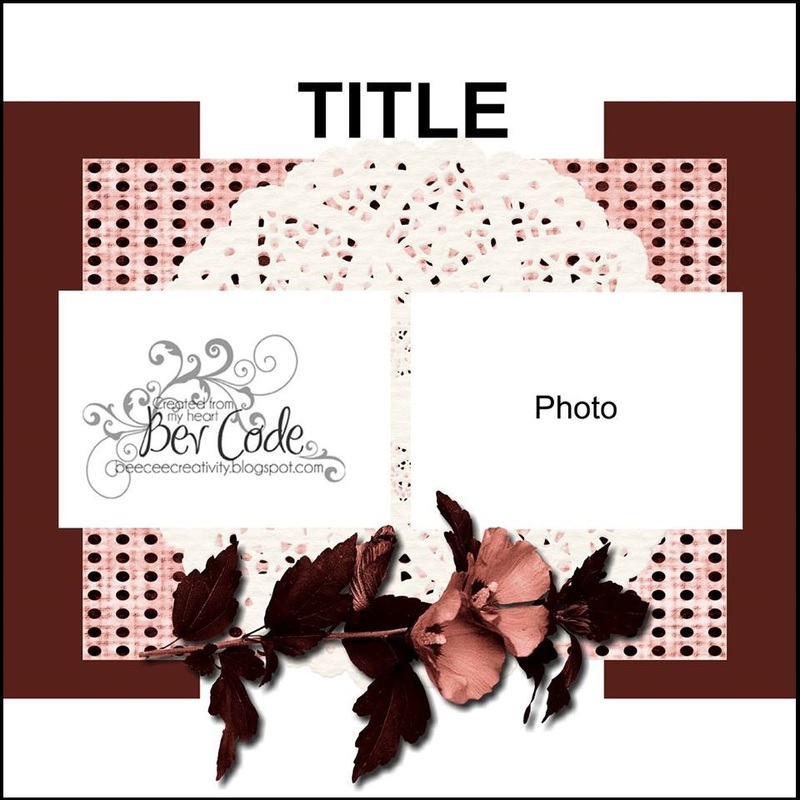 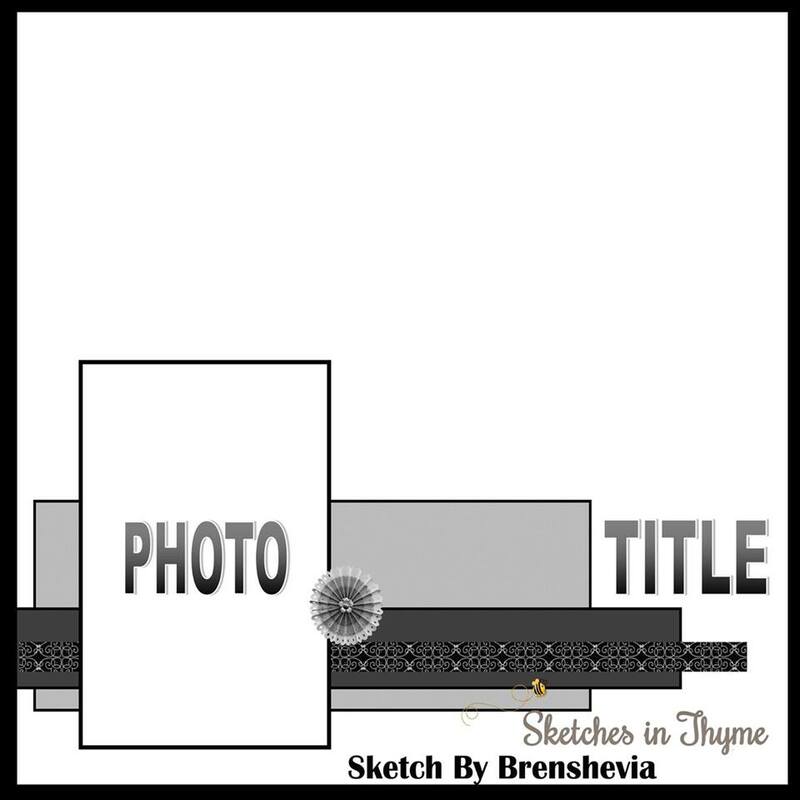 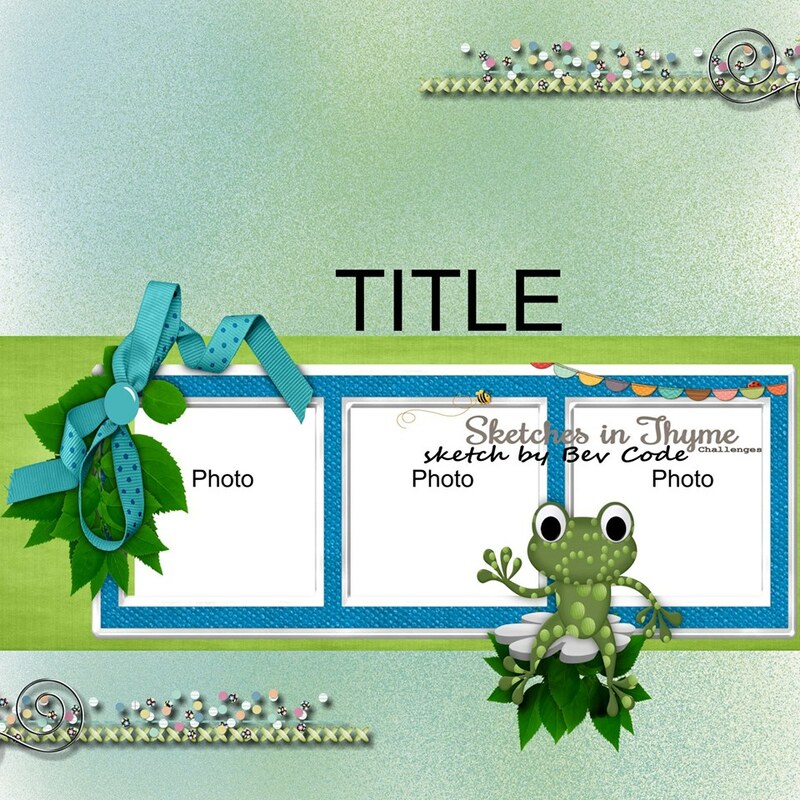 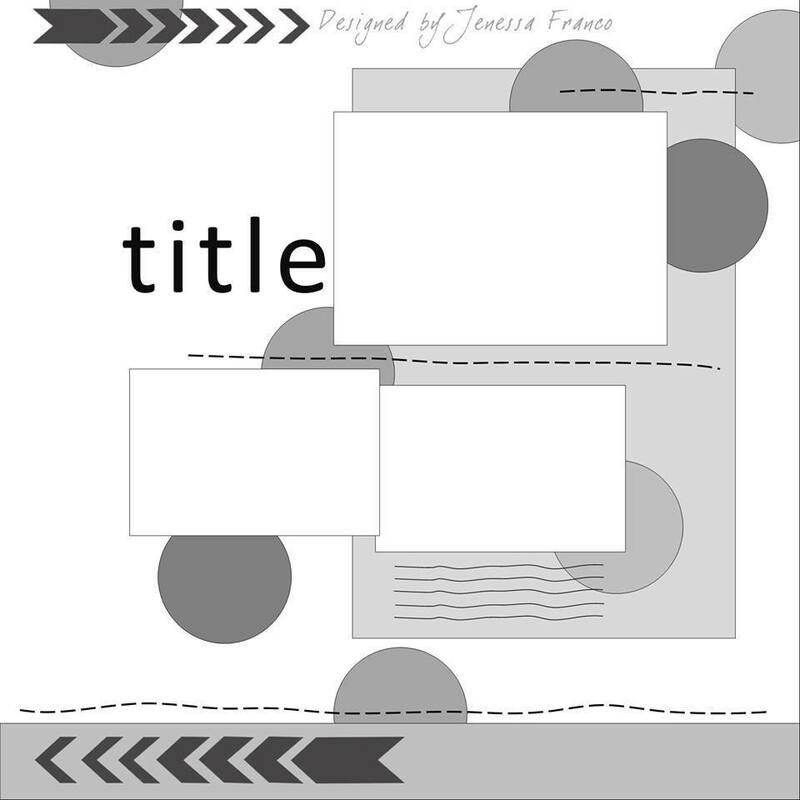 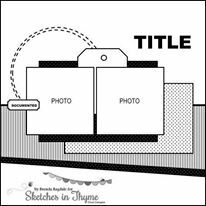 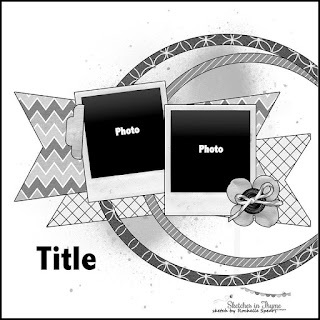 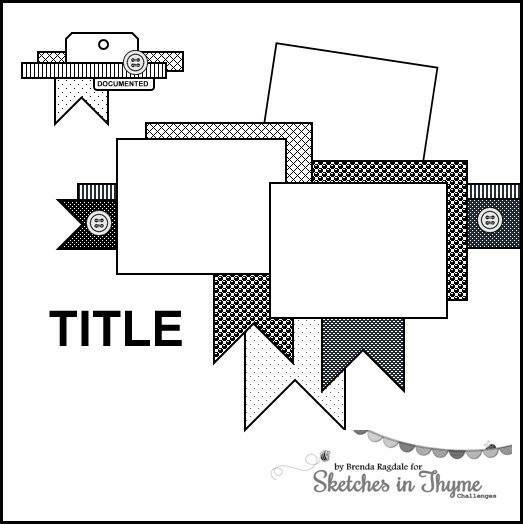 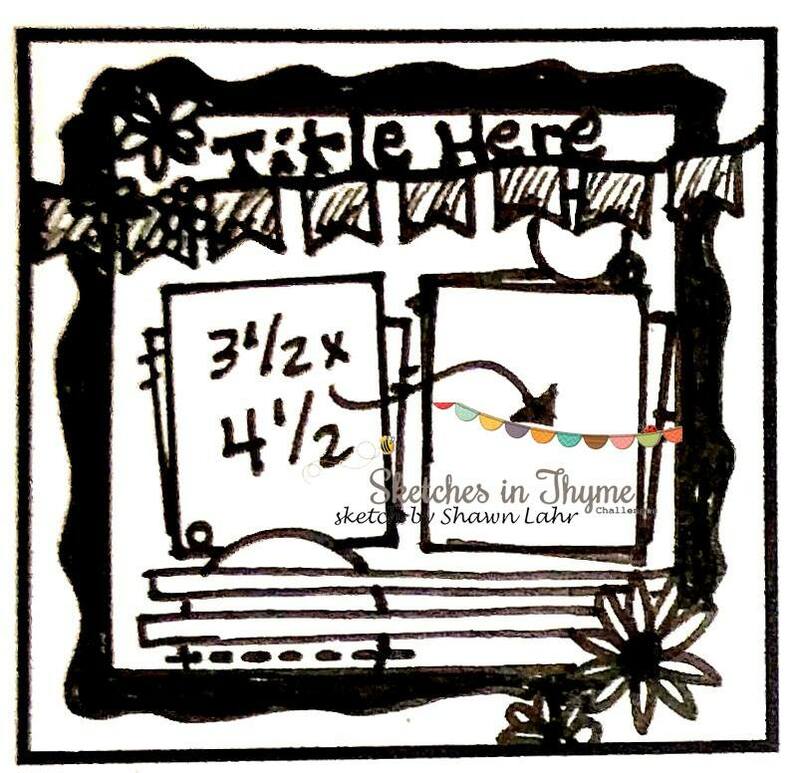 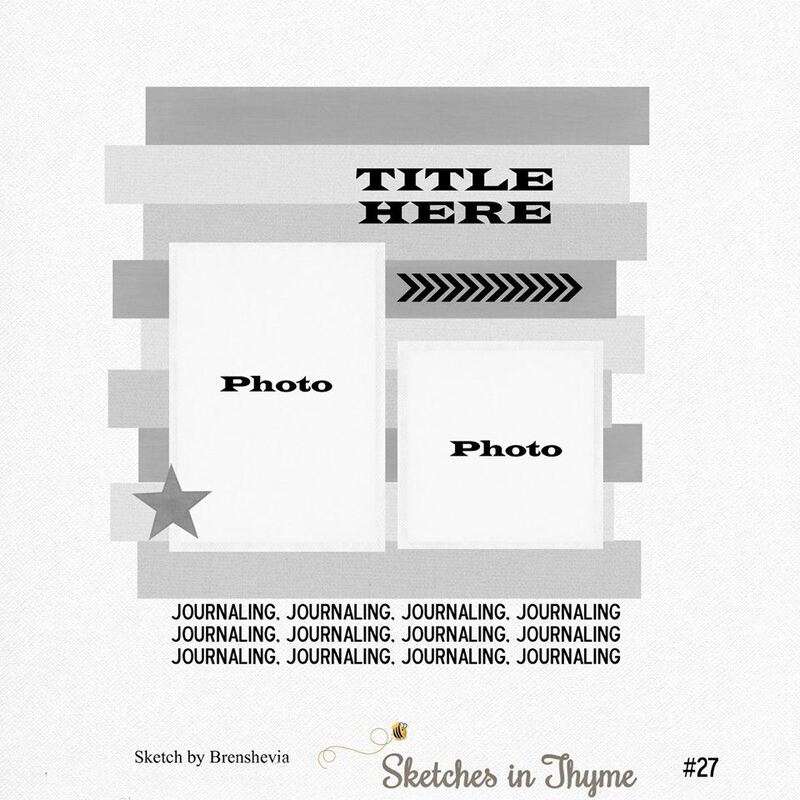 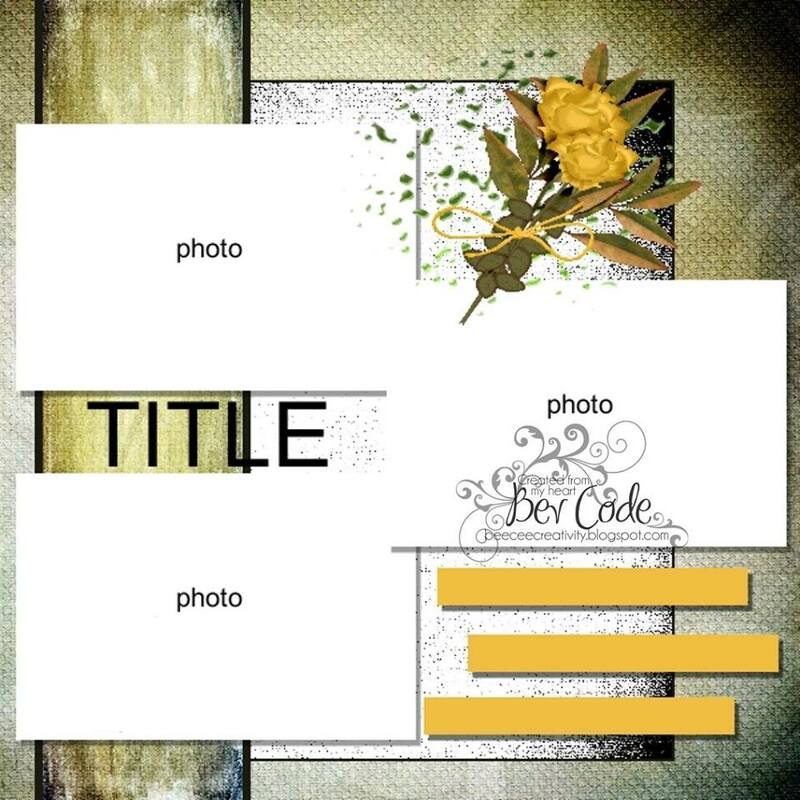 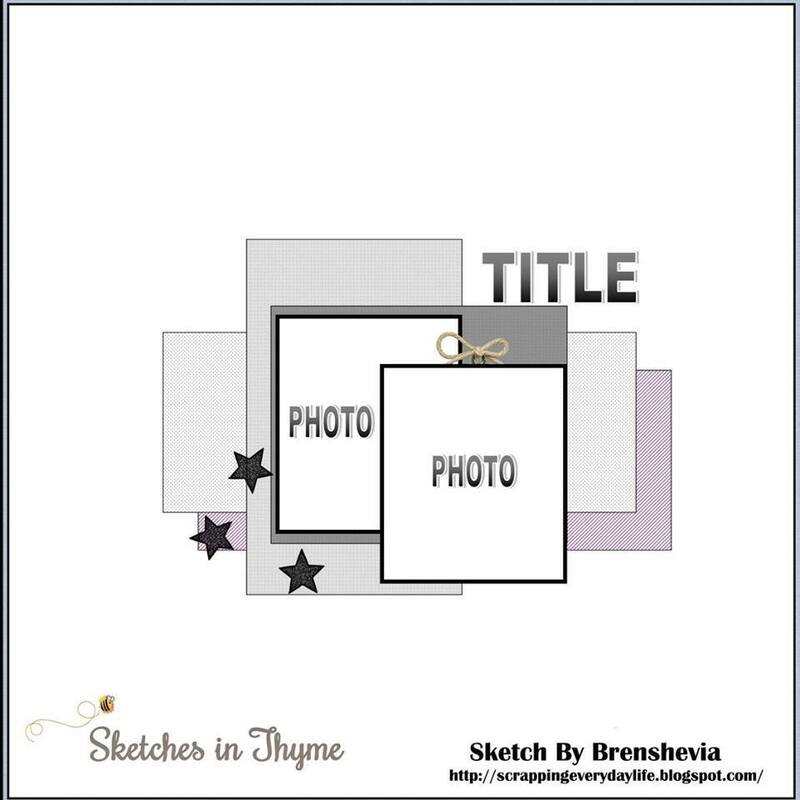 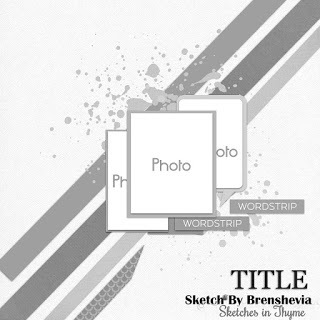 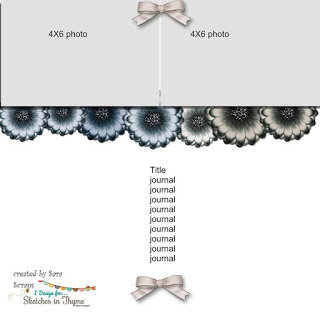 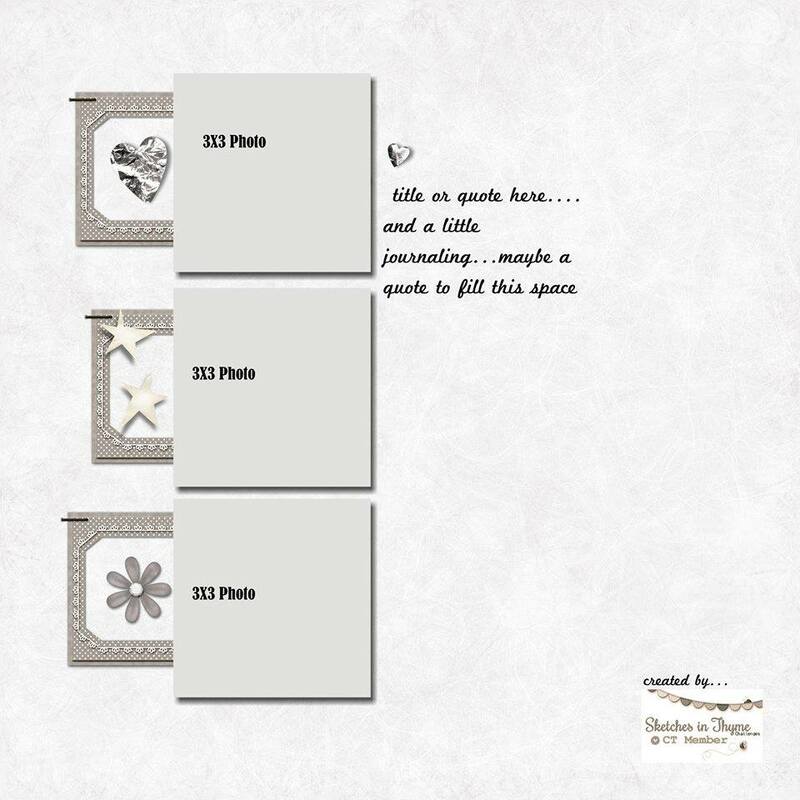 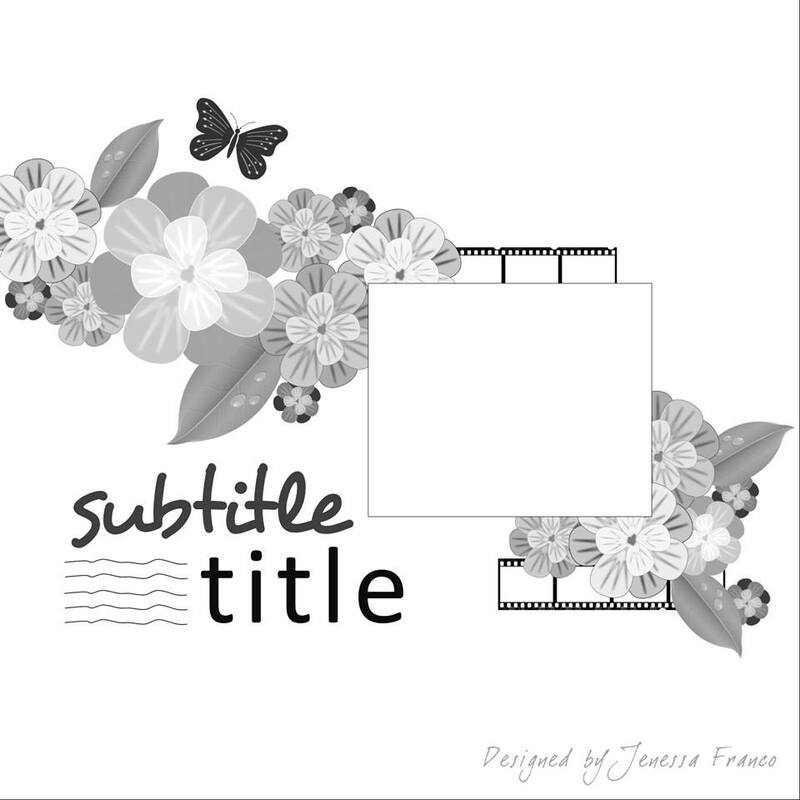 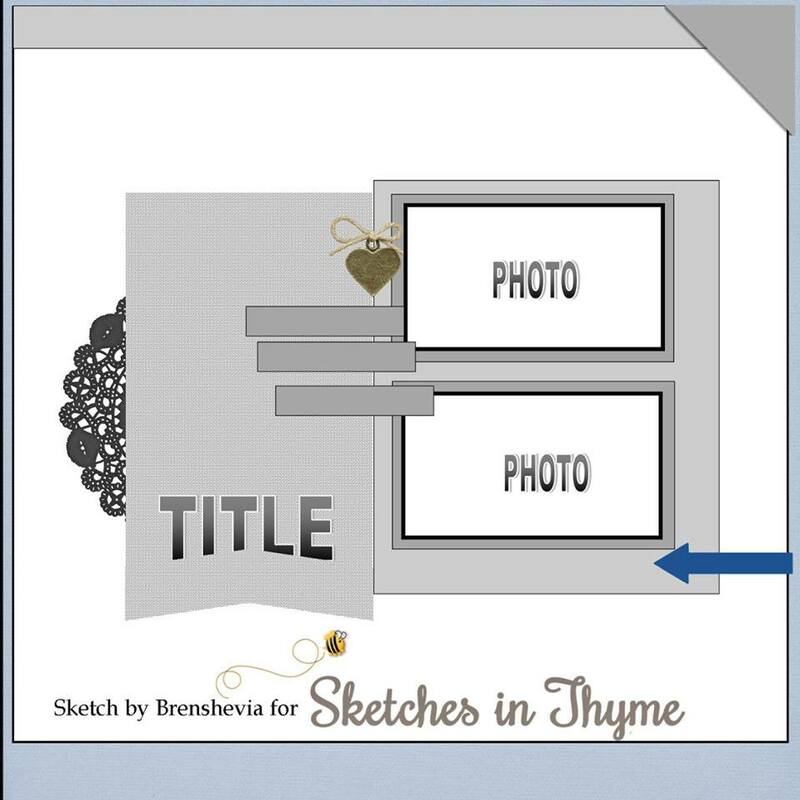 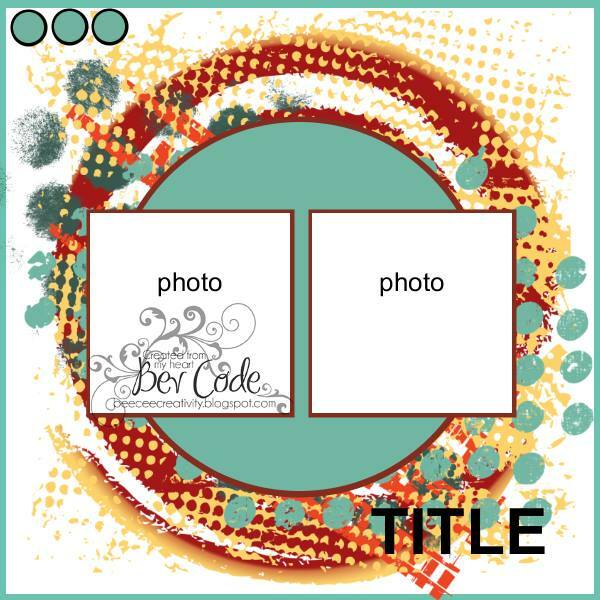 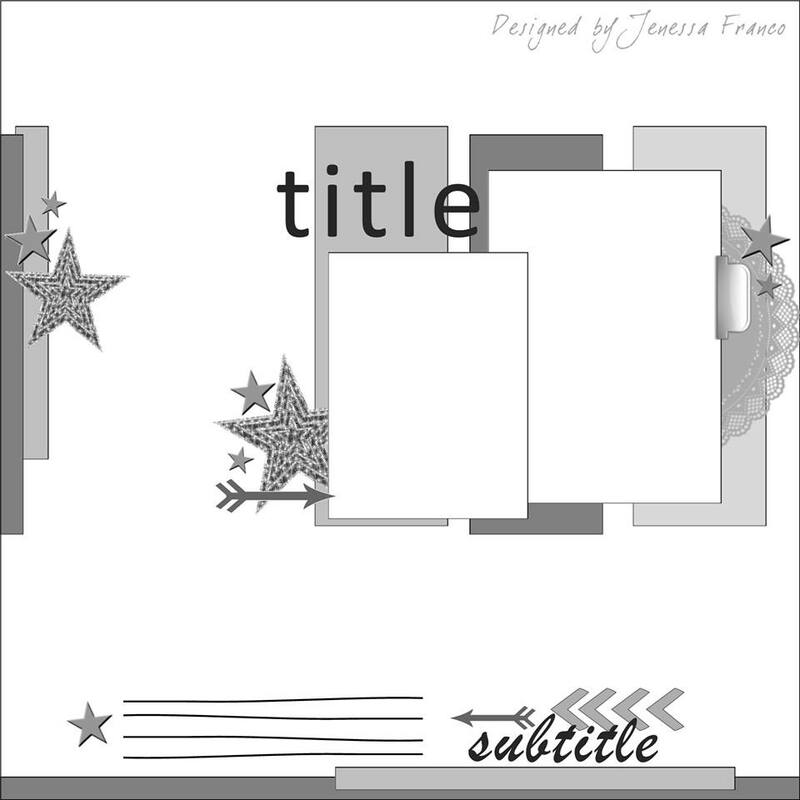 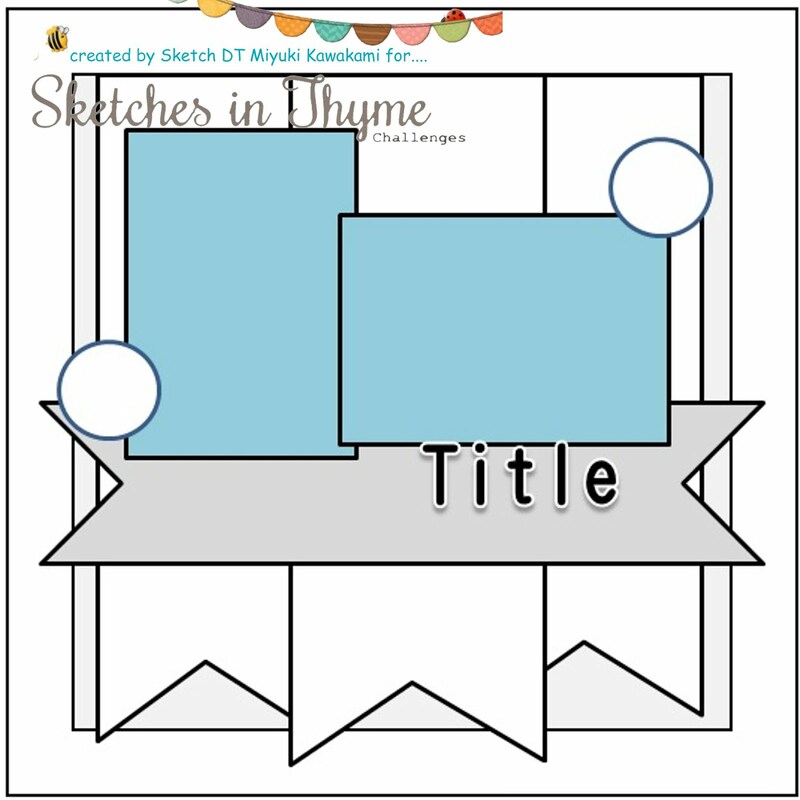 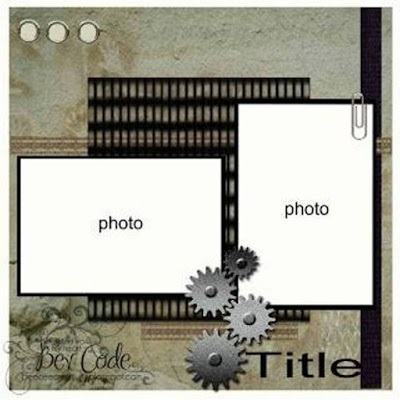 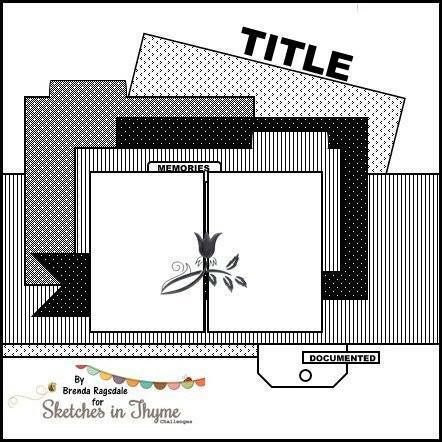 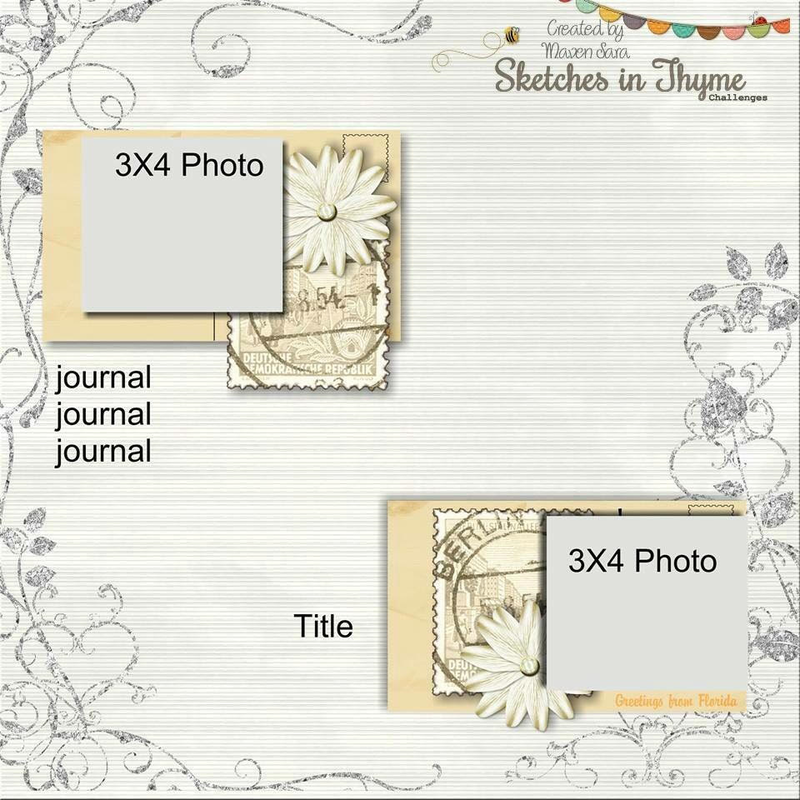 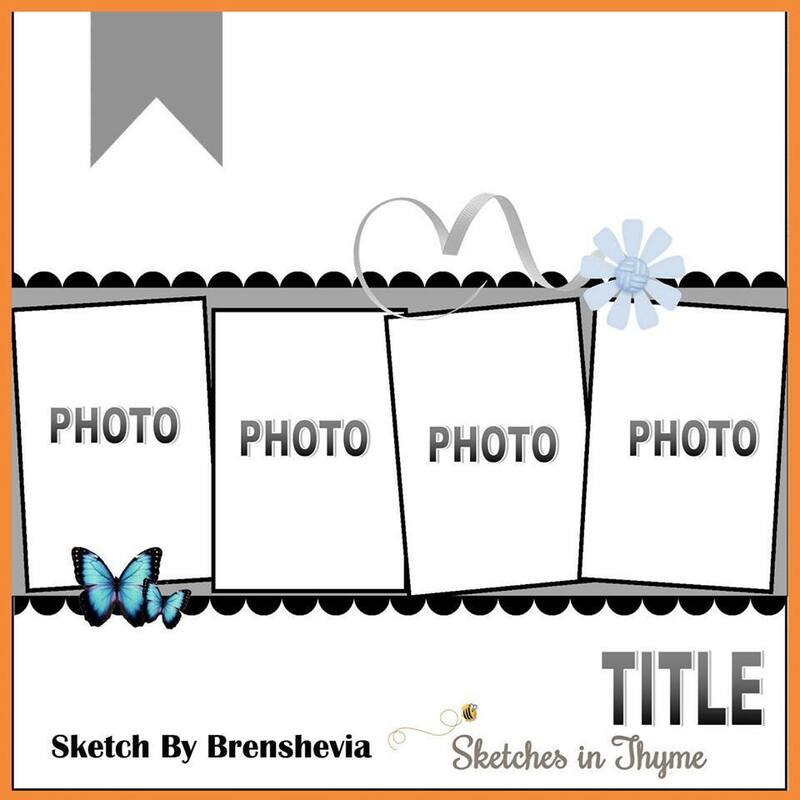 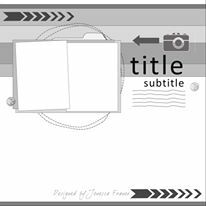 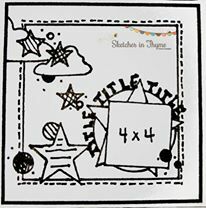 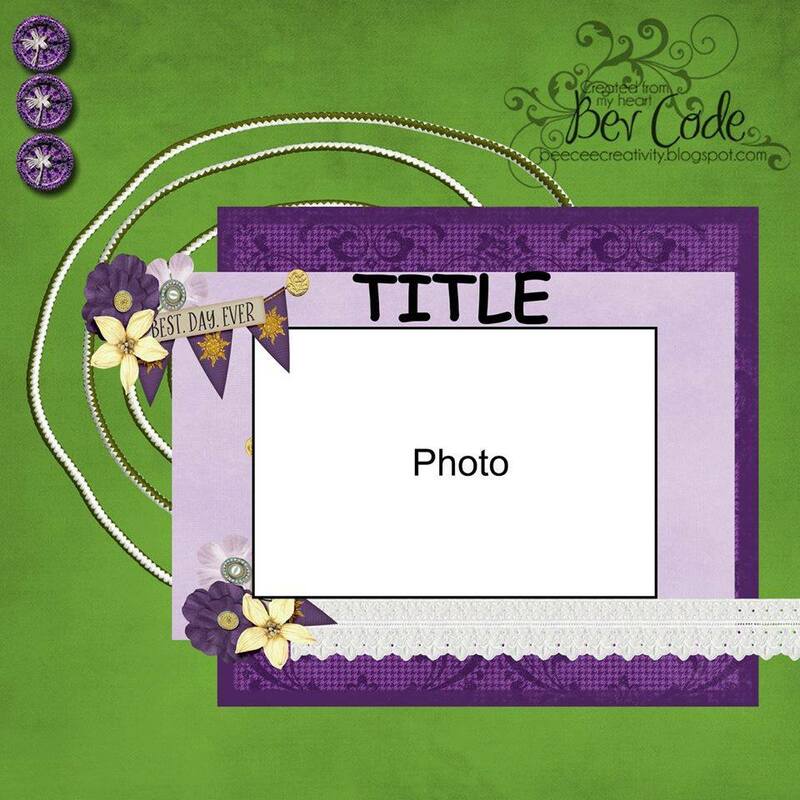 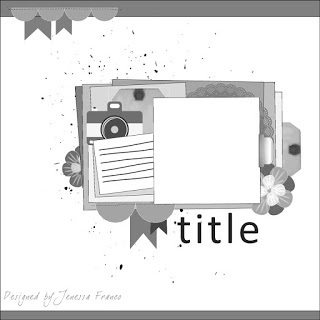 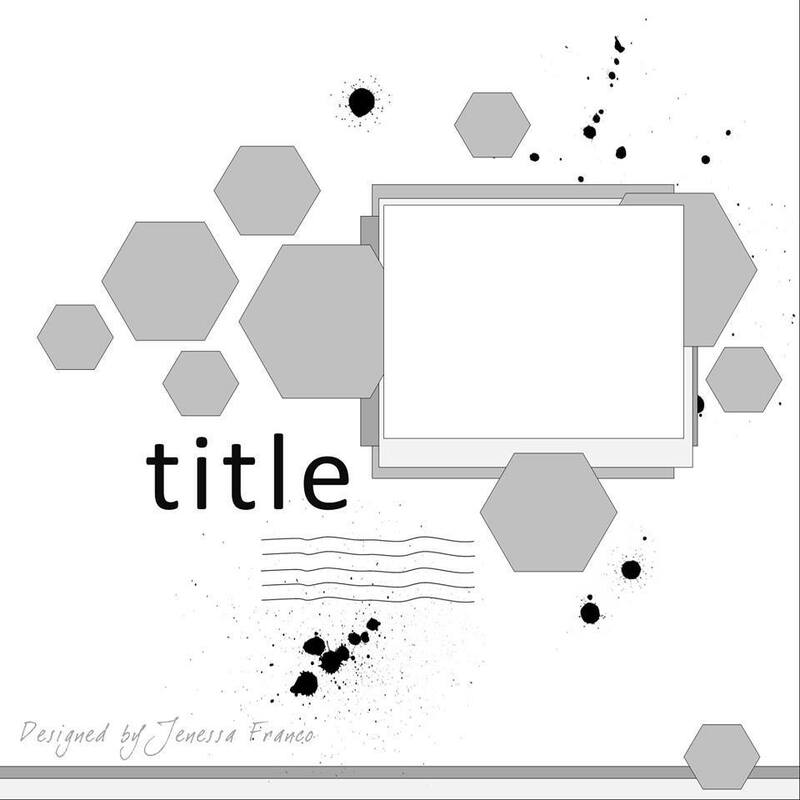 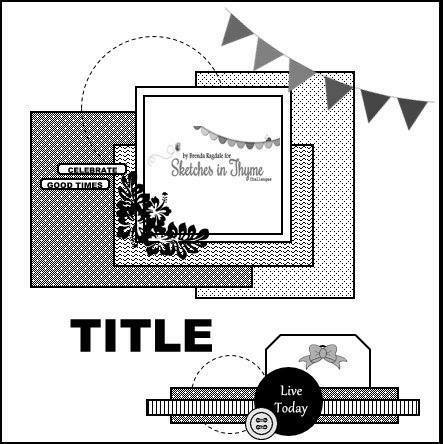 Sketches In Thyme: Sarah's Take on Sketch #183..
Sarah's Take on Sketch #183.. 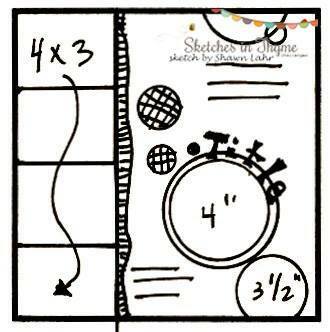 It's Friday, y'all! 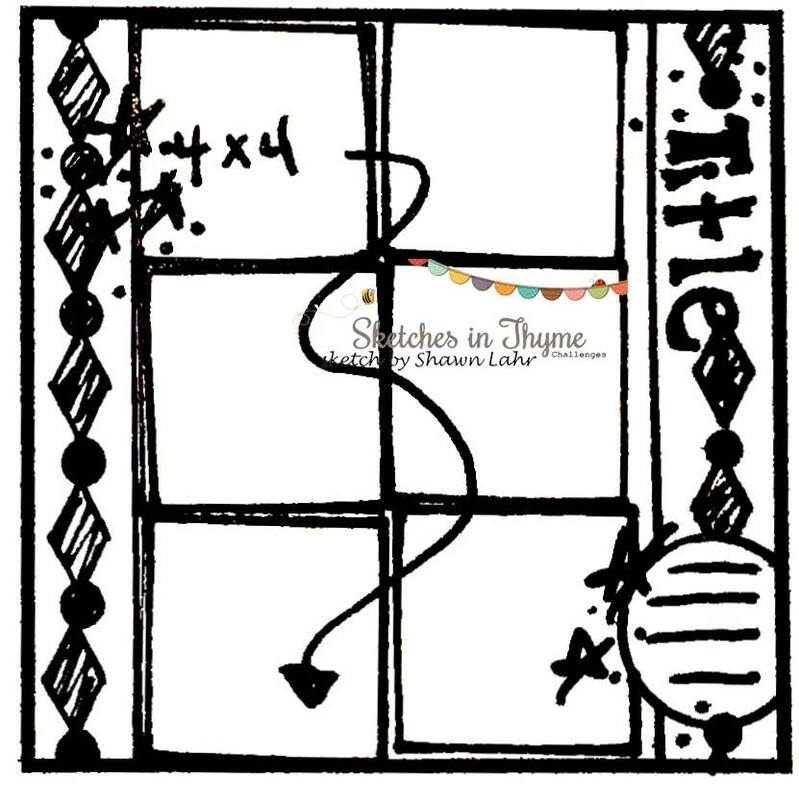 Who is doing the happy dance with me?! 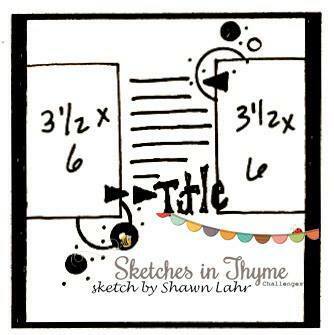 Today, Maven Sarah puts a fabulous spin on the current sketch. 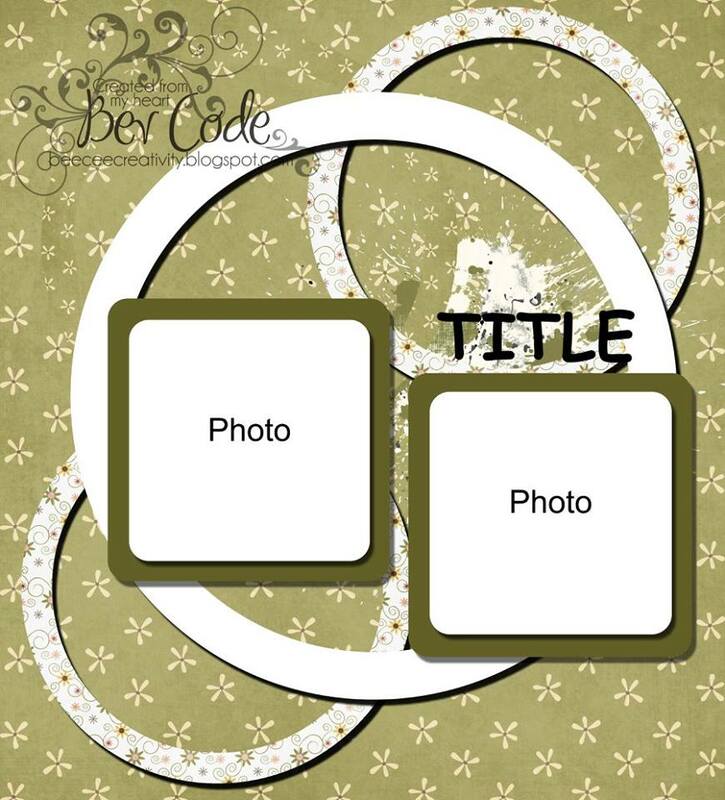 Notice what she did with the circles! 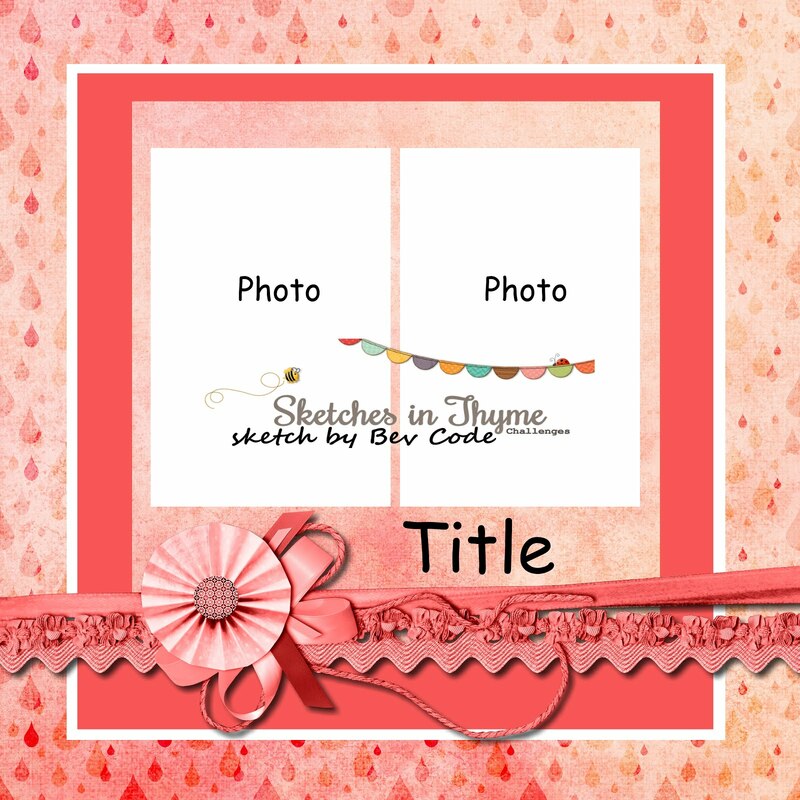 Then she added all these little details..... just a fabulous take on the sketch!